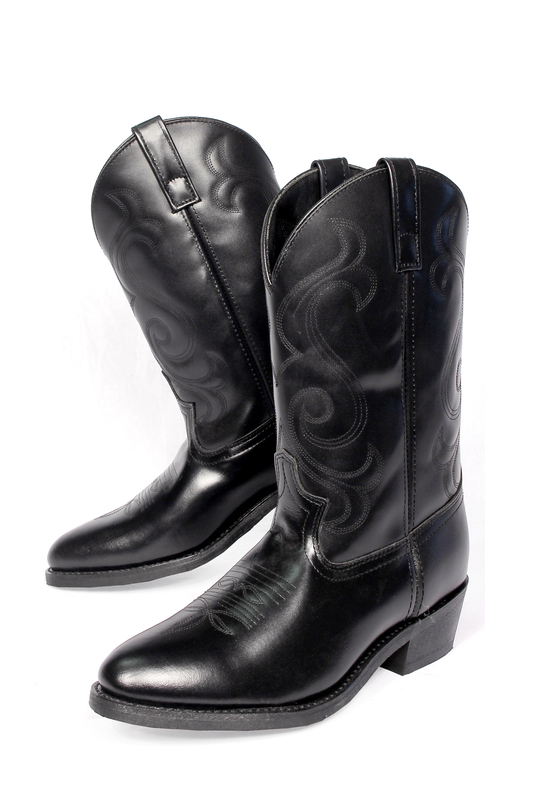 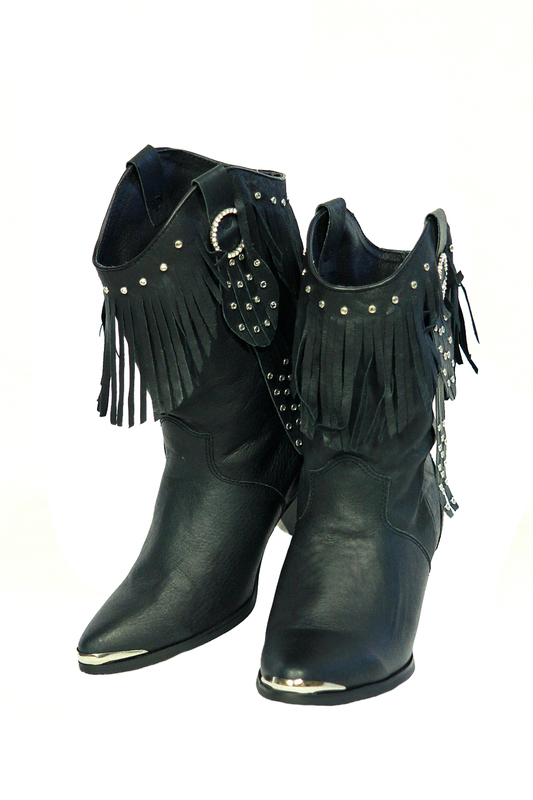 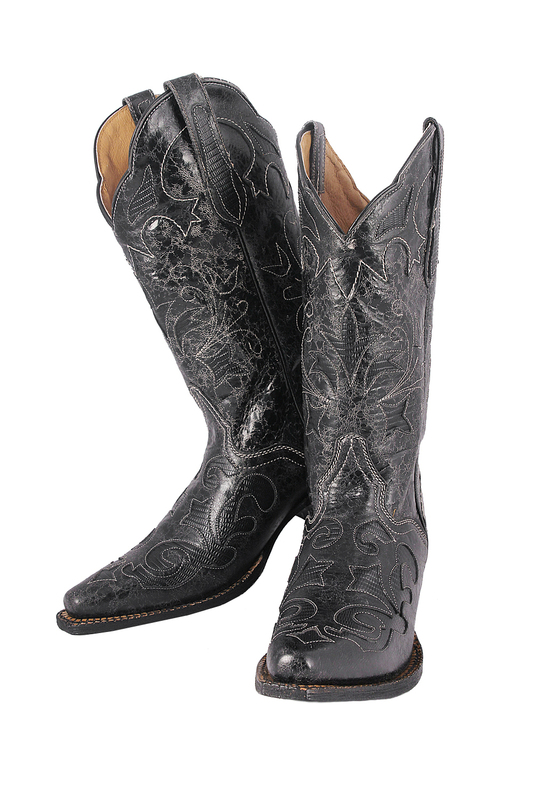 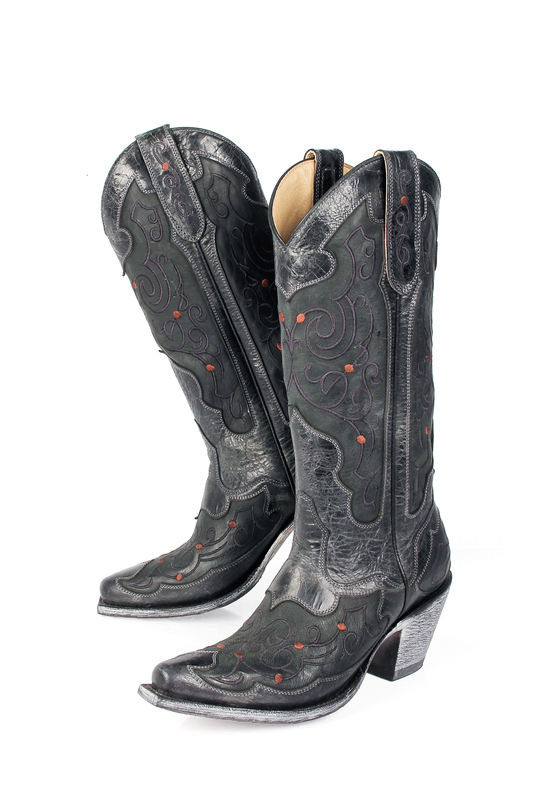 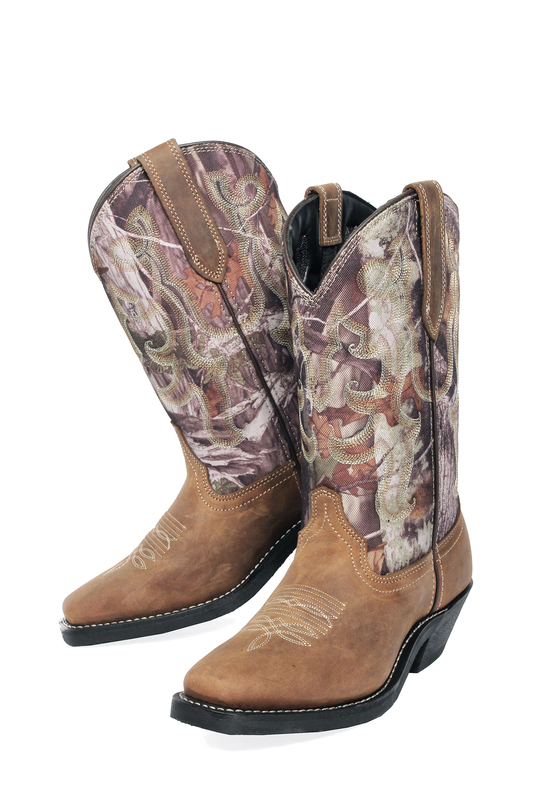 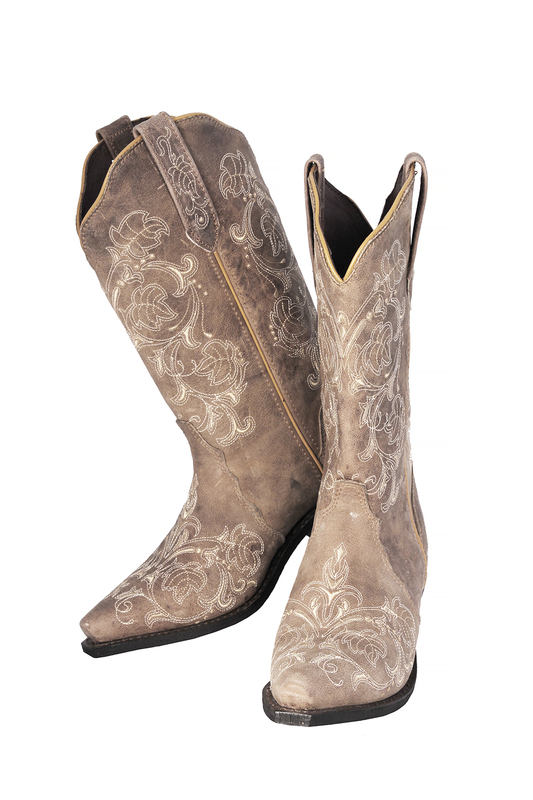 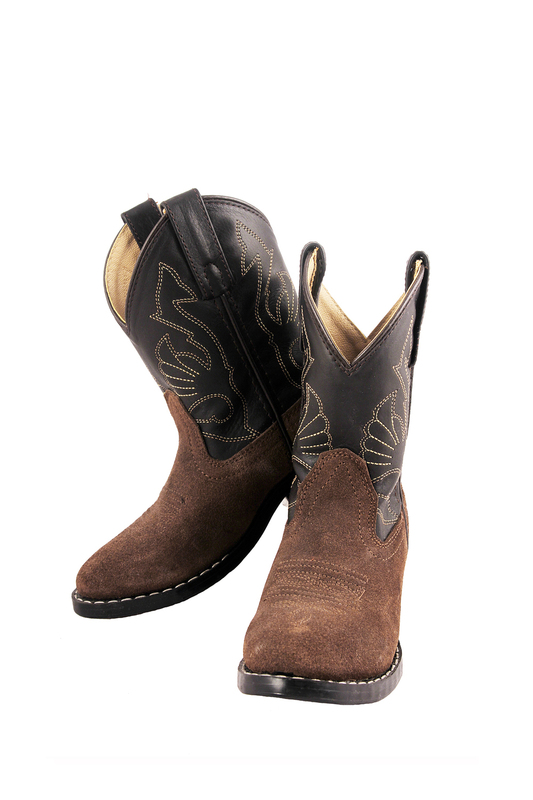 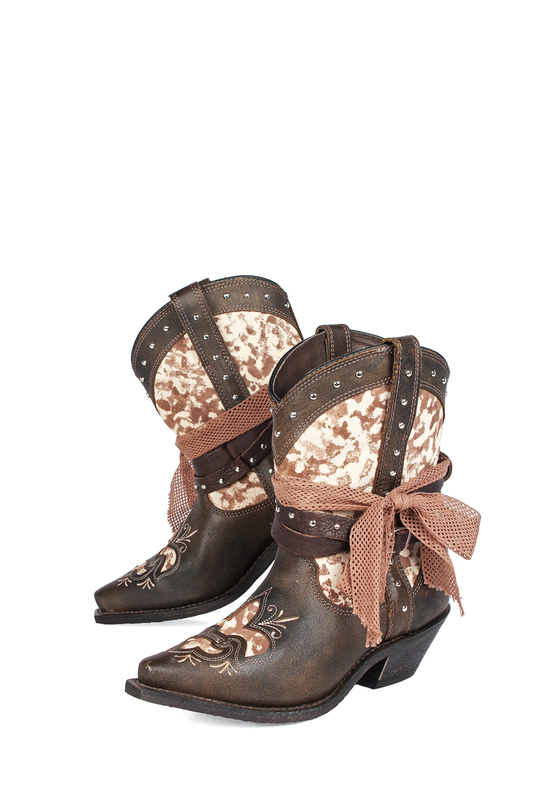 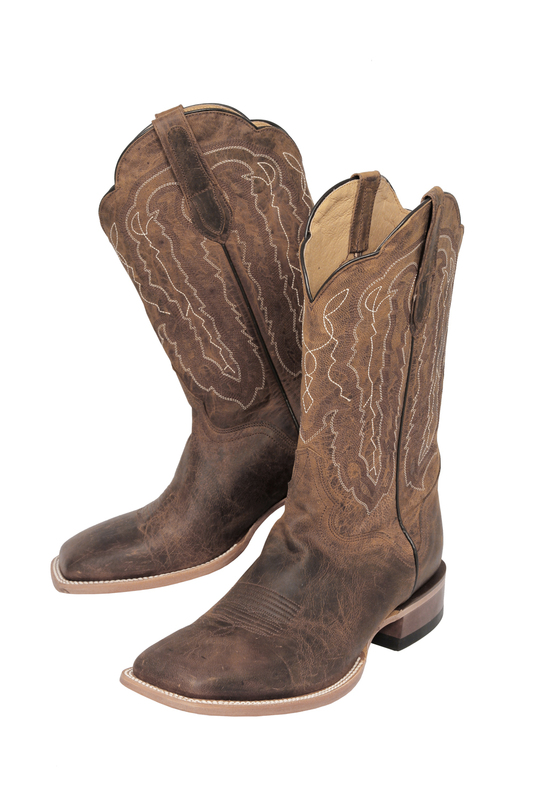 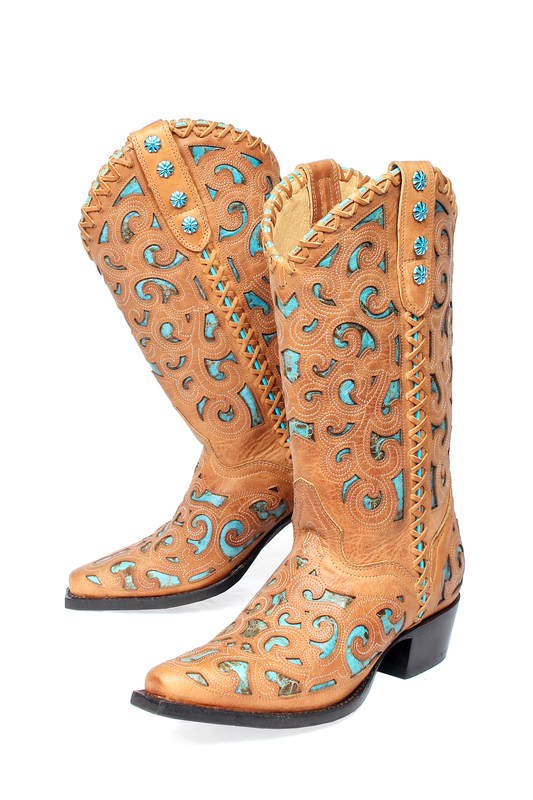 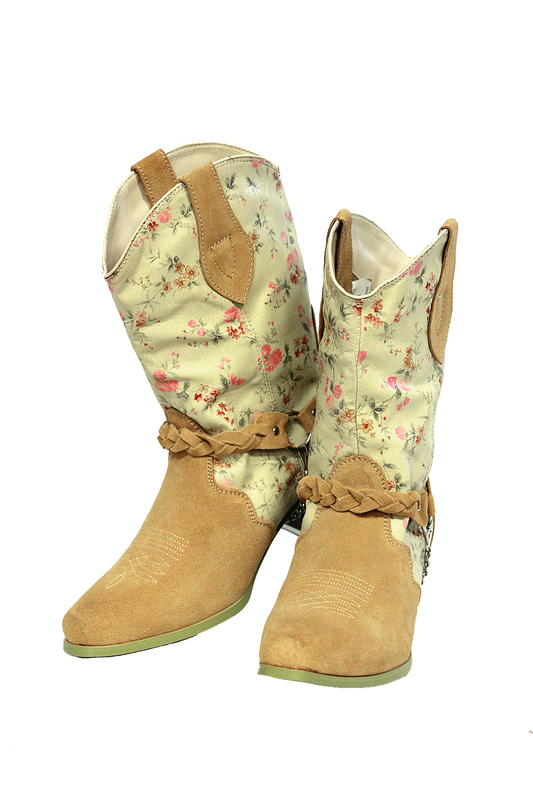 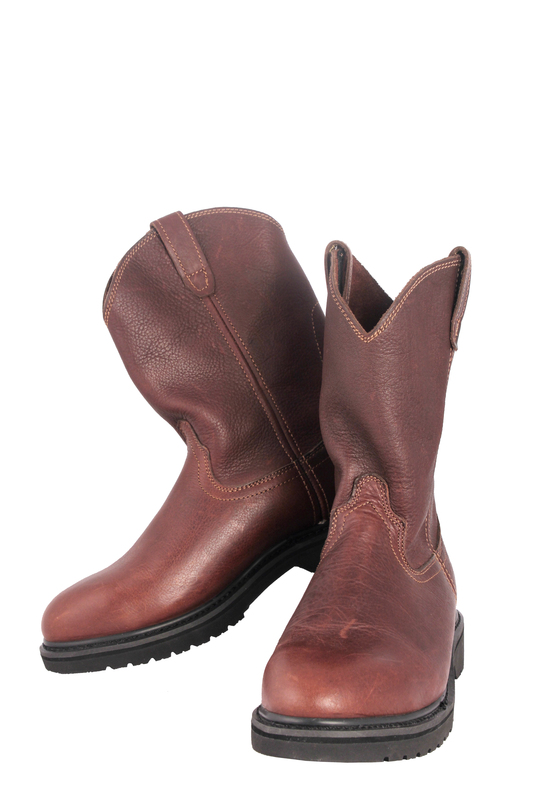 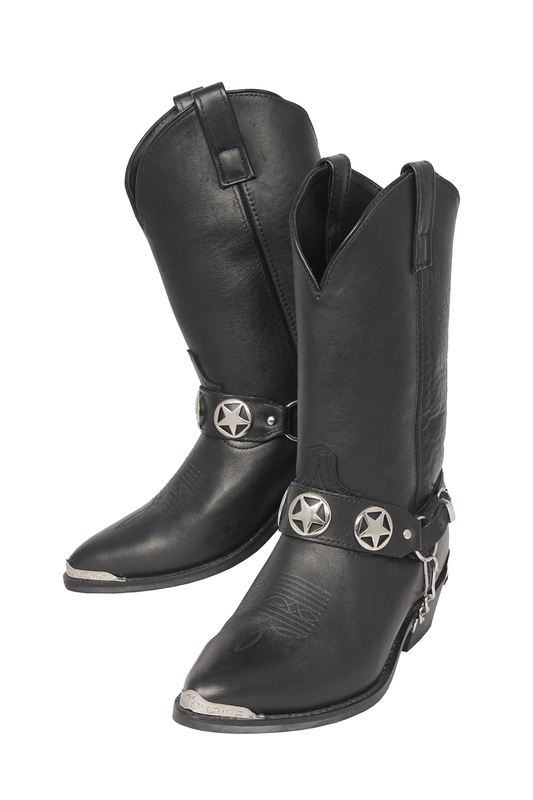 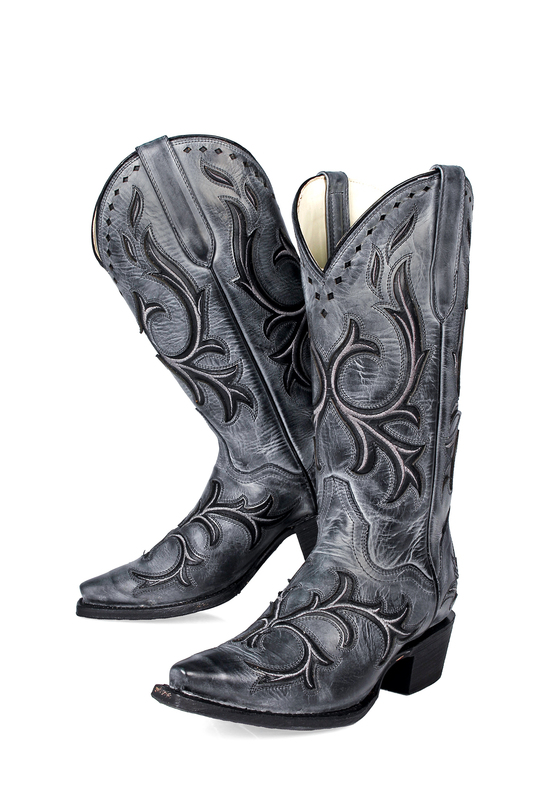 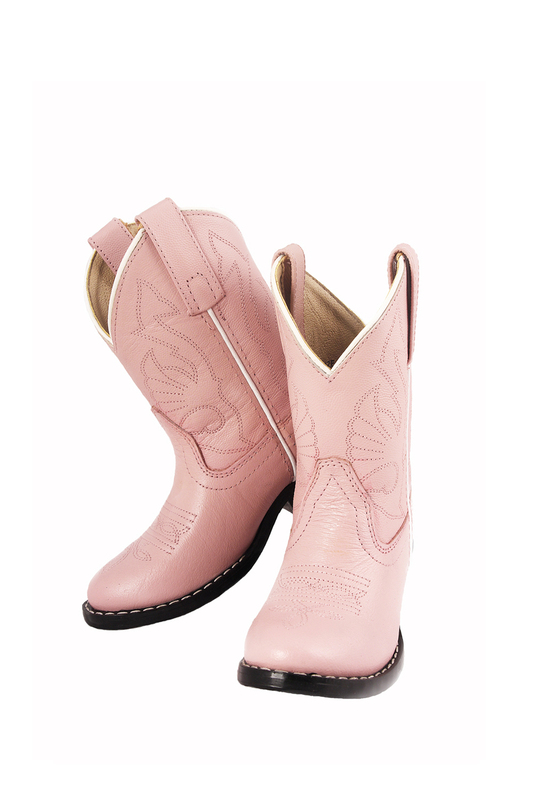 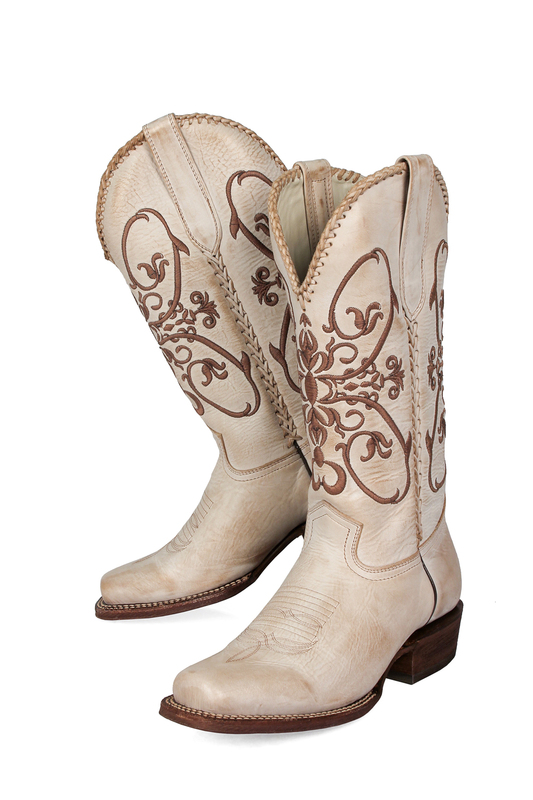 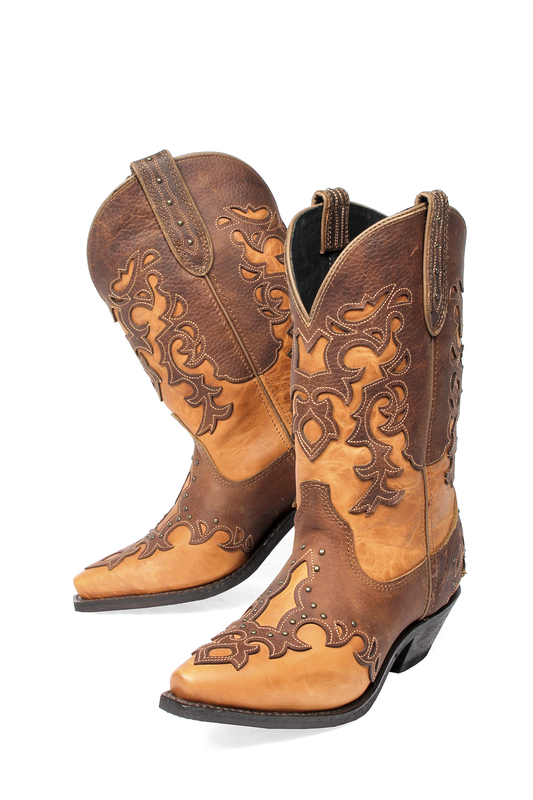 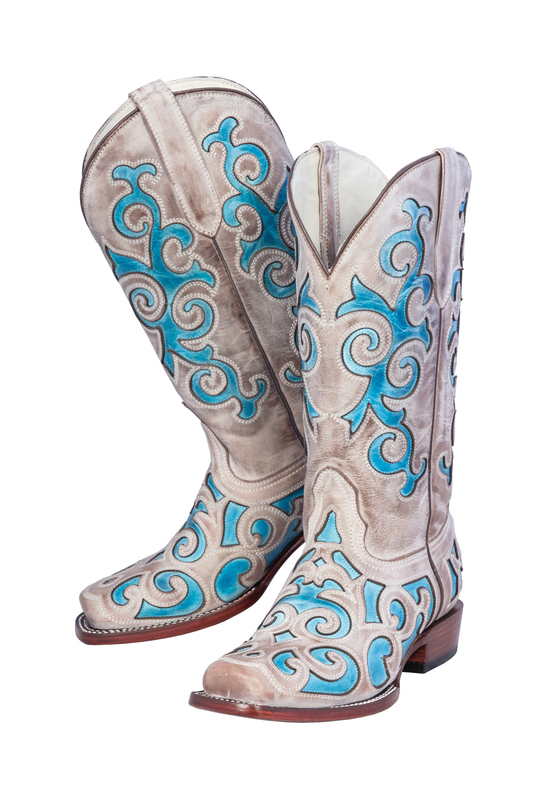 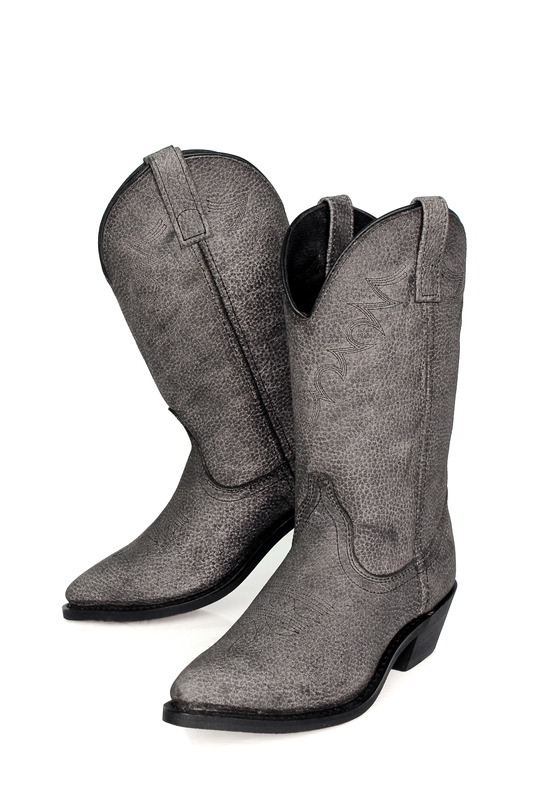 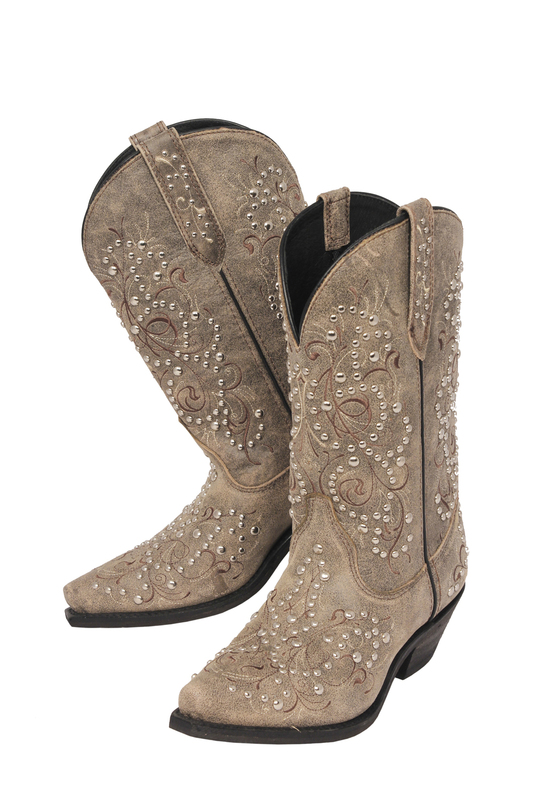 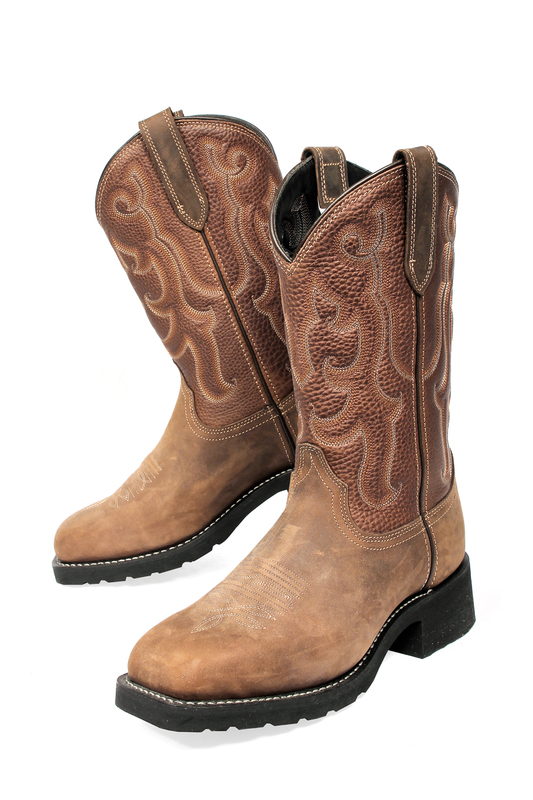 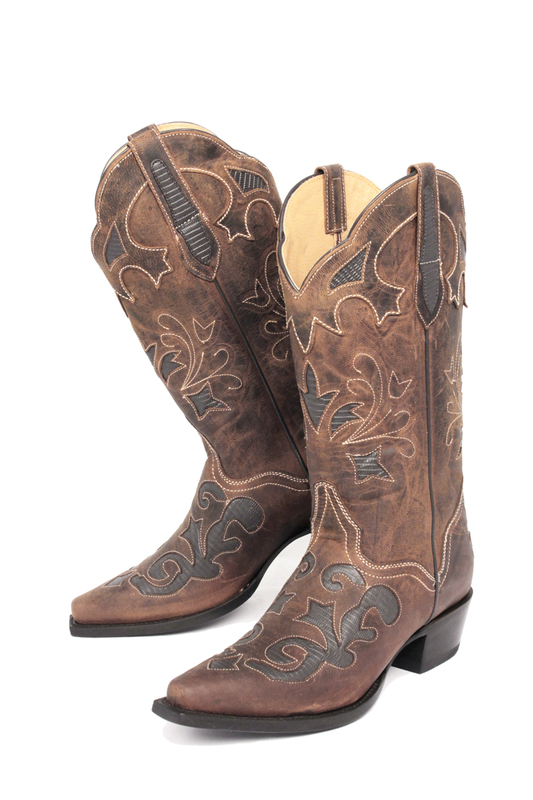 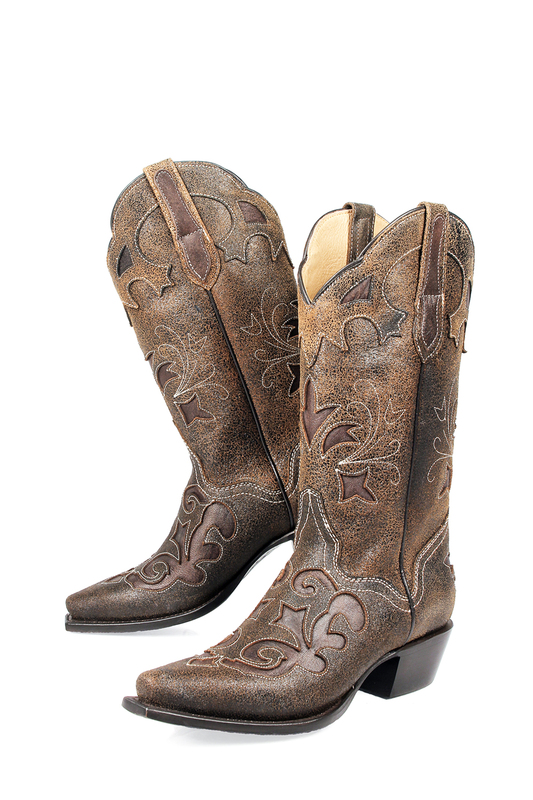 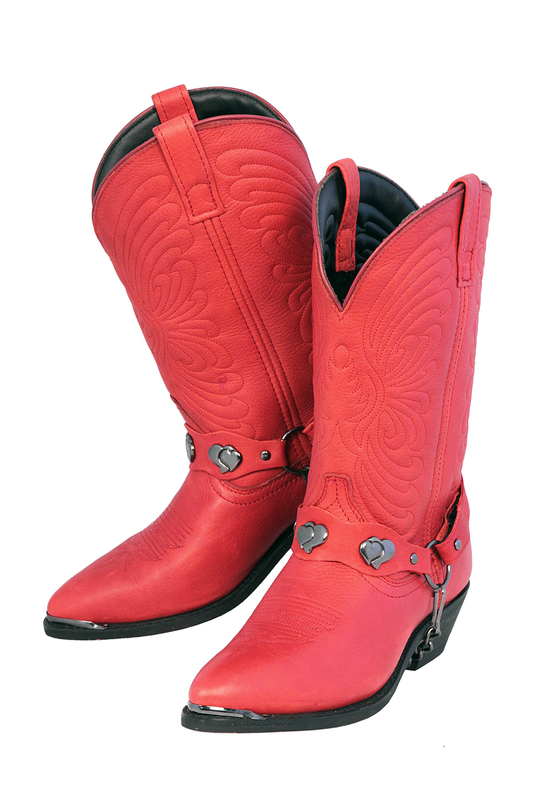 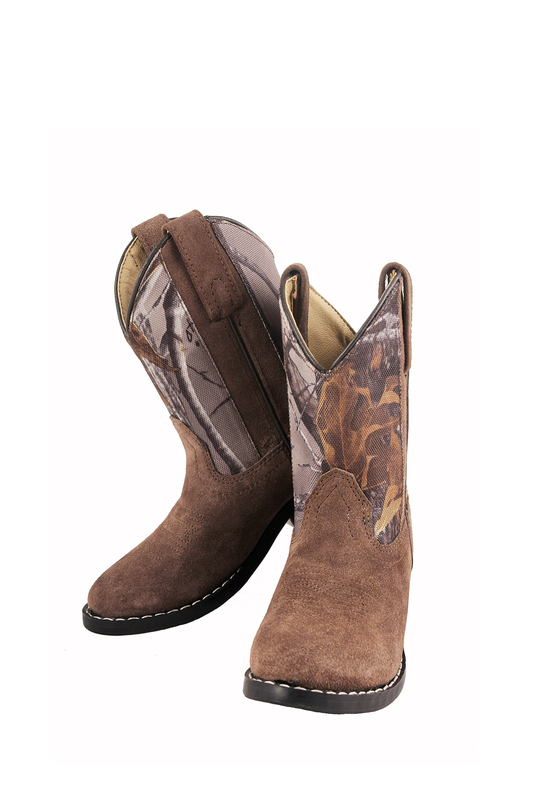 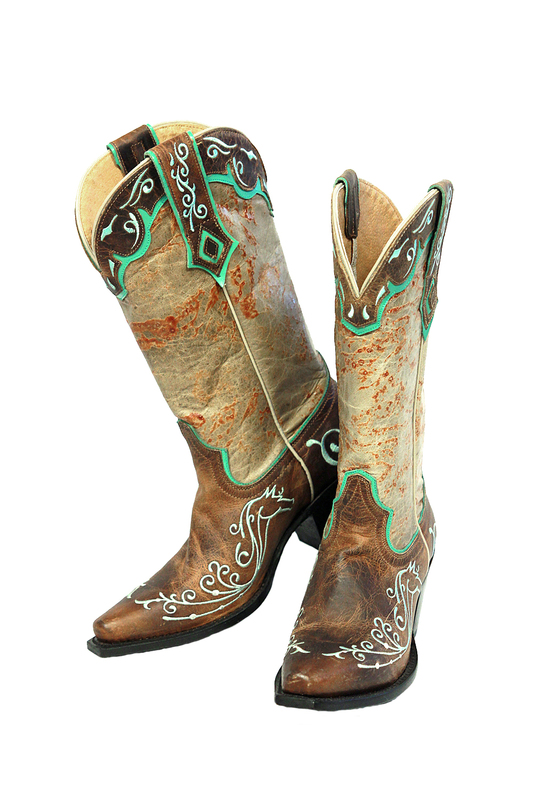 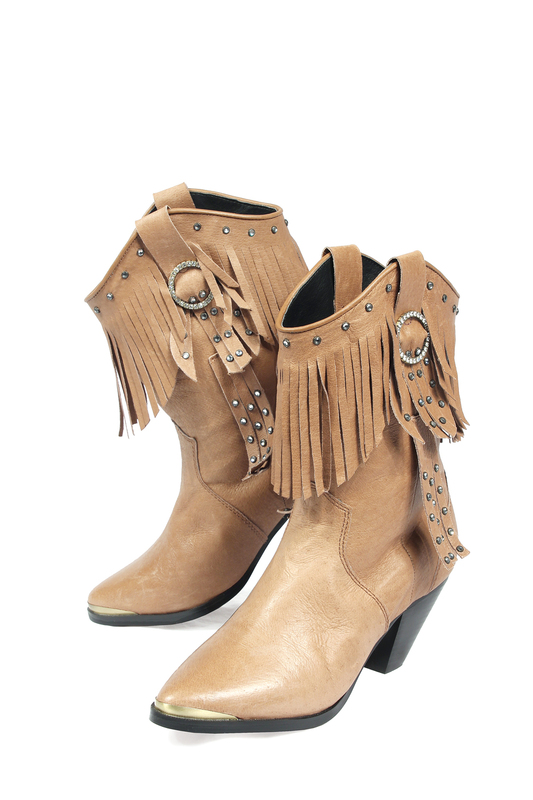 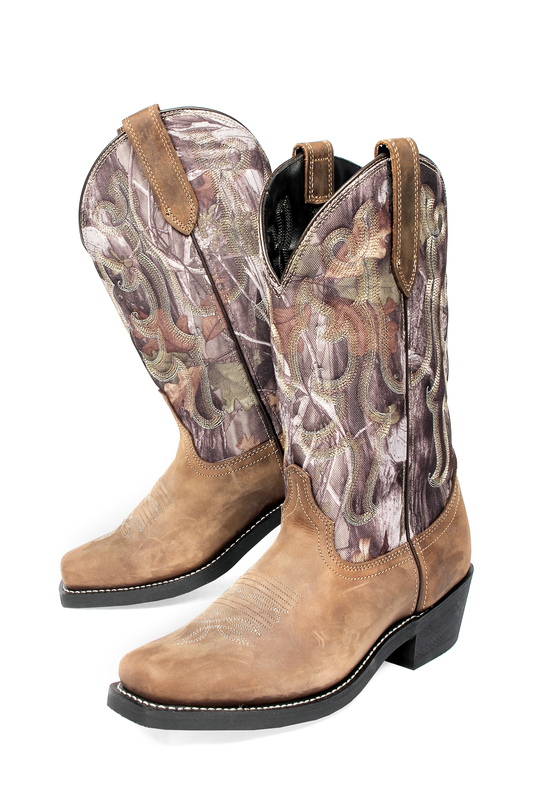 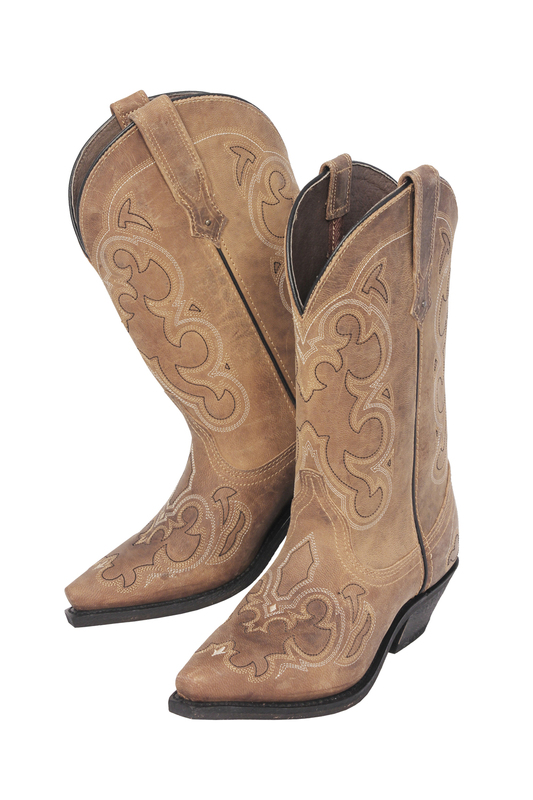 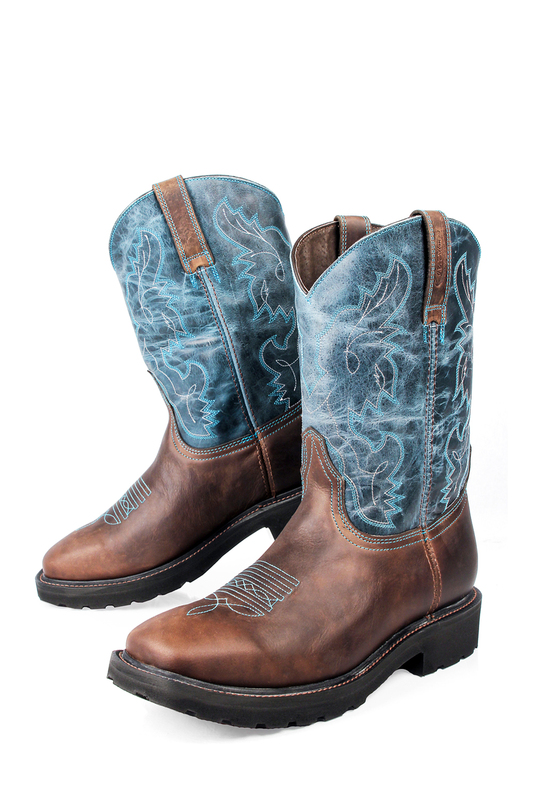 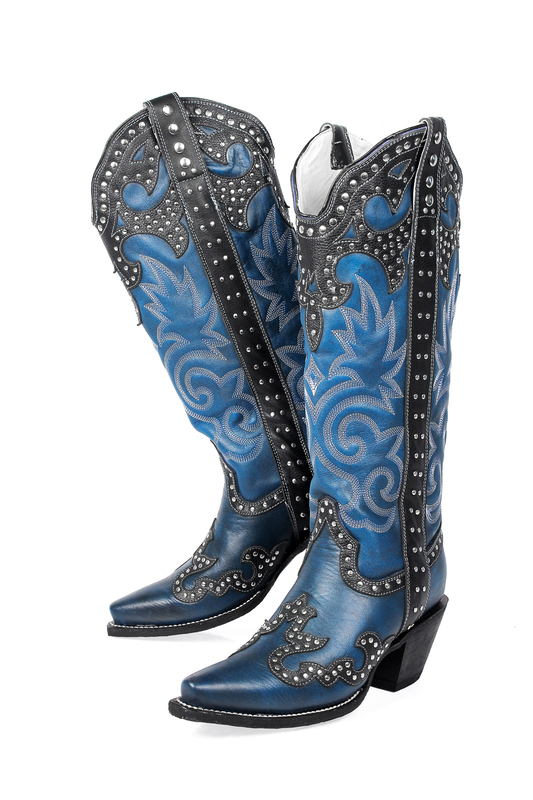 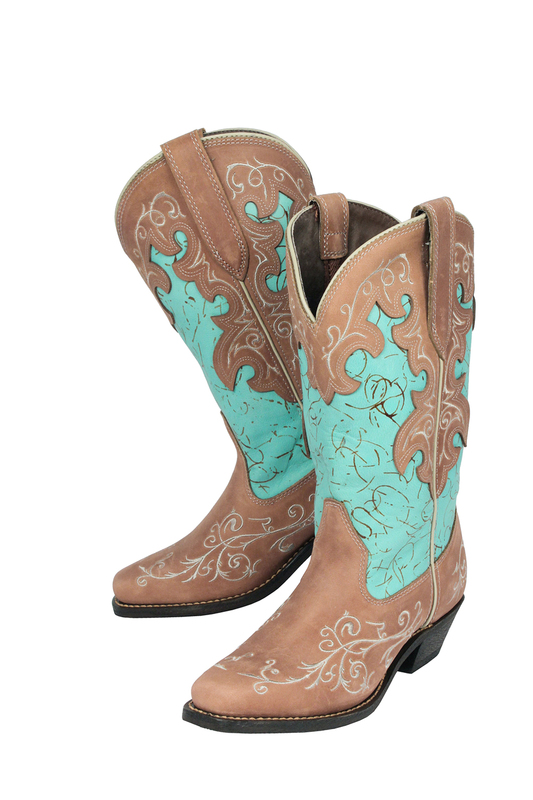 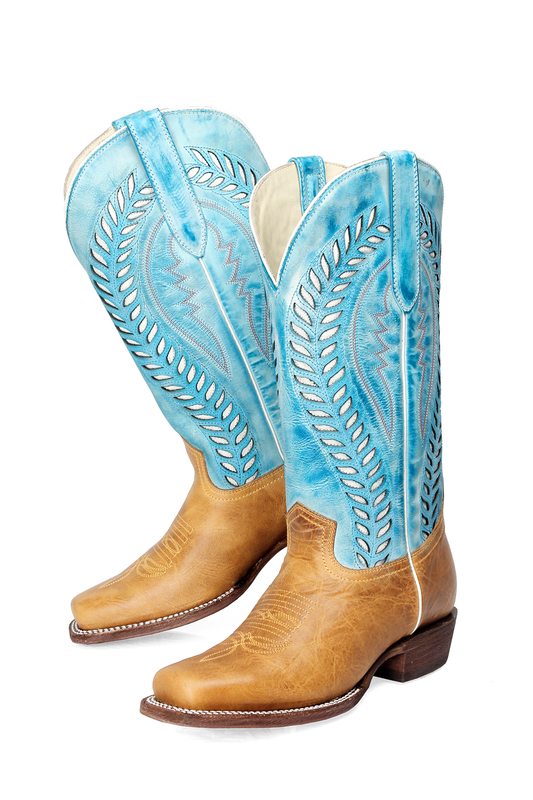 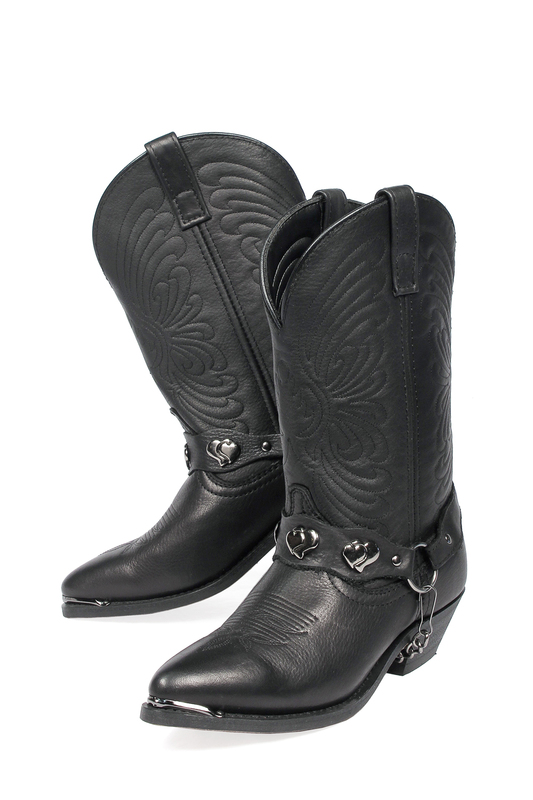 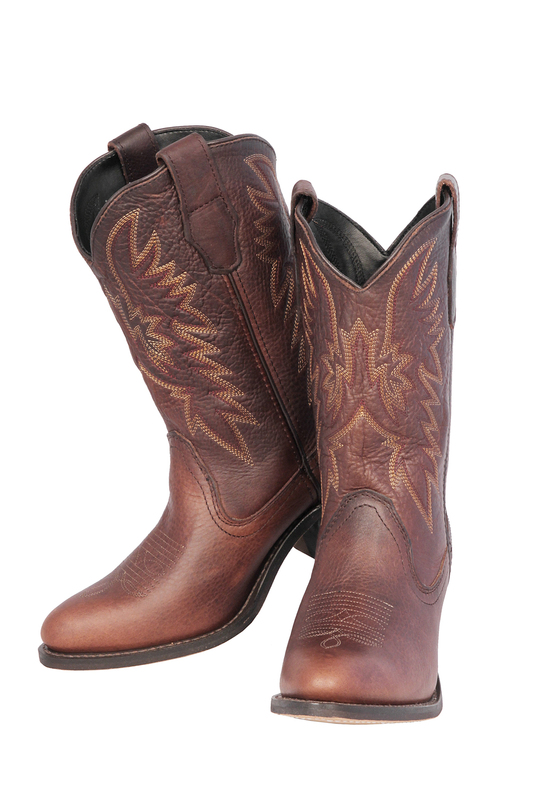 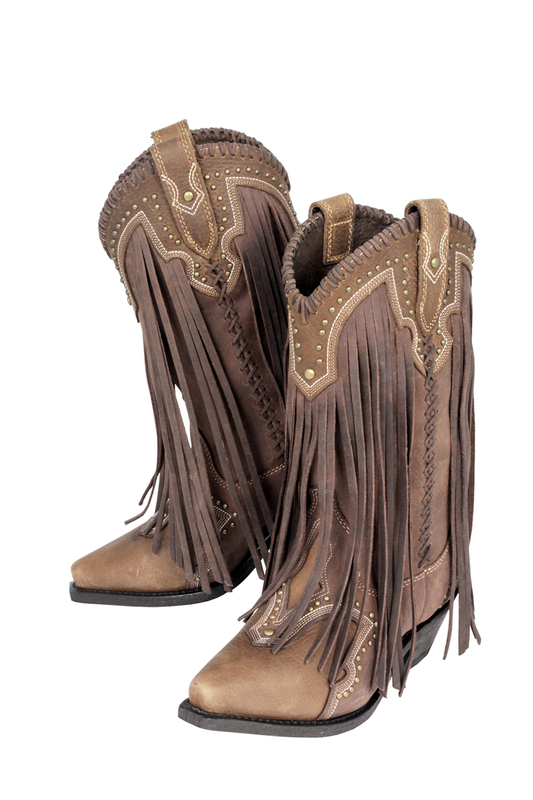 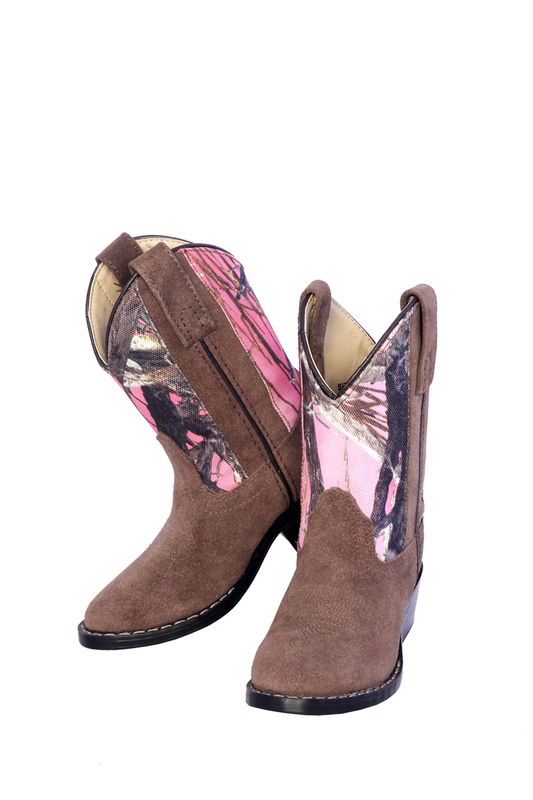 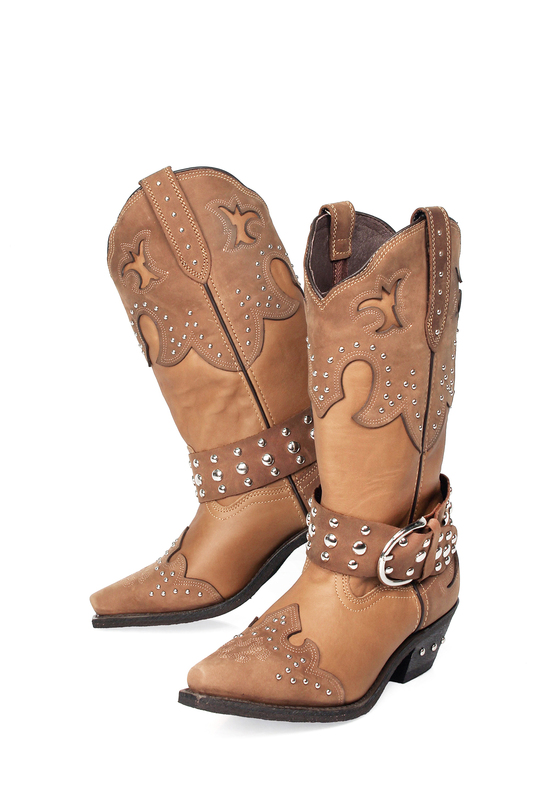 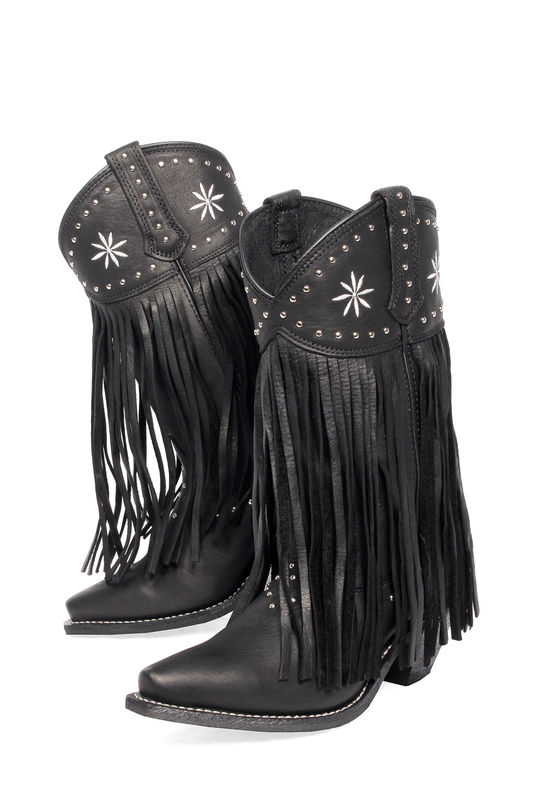 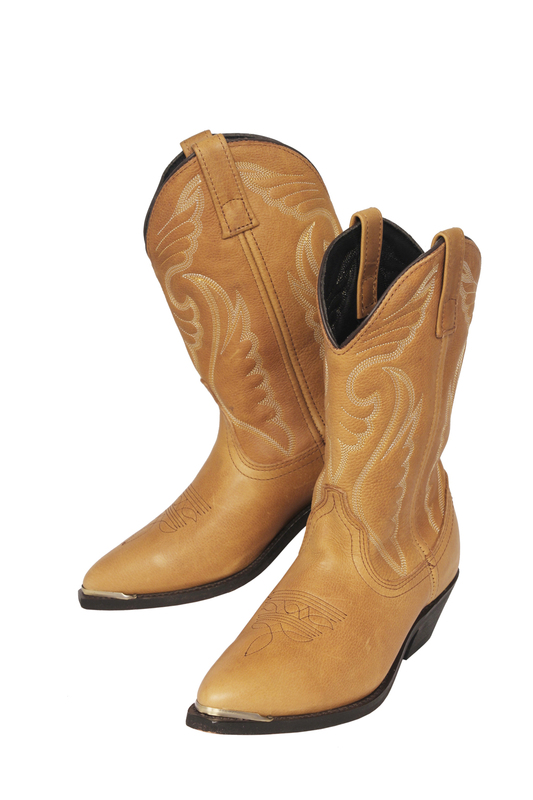 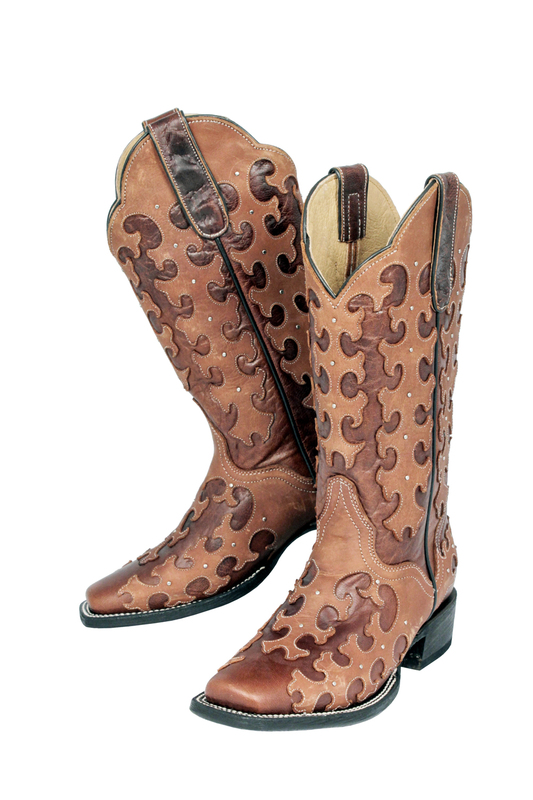 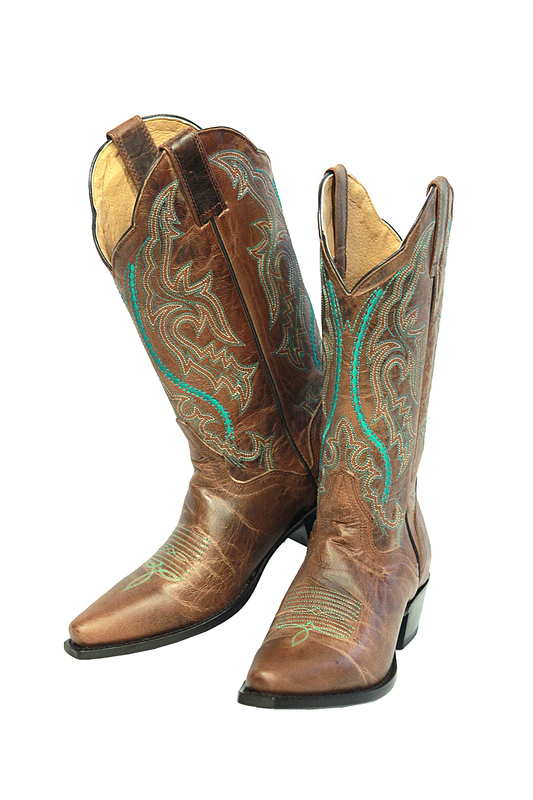 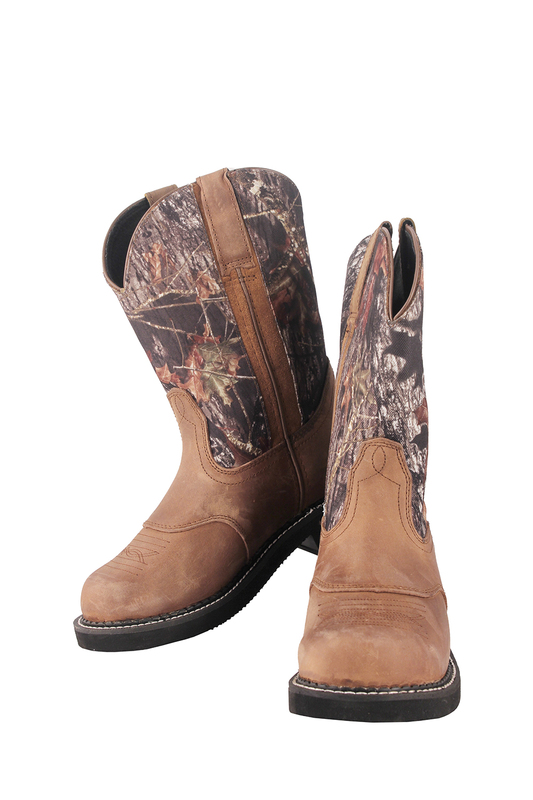 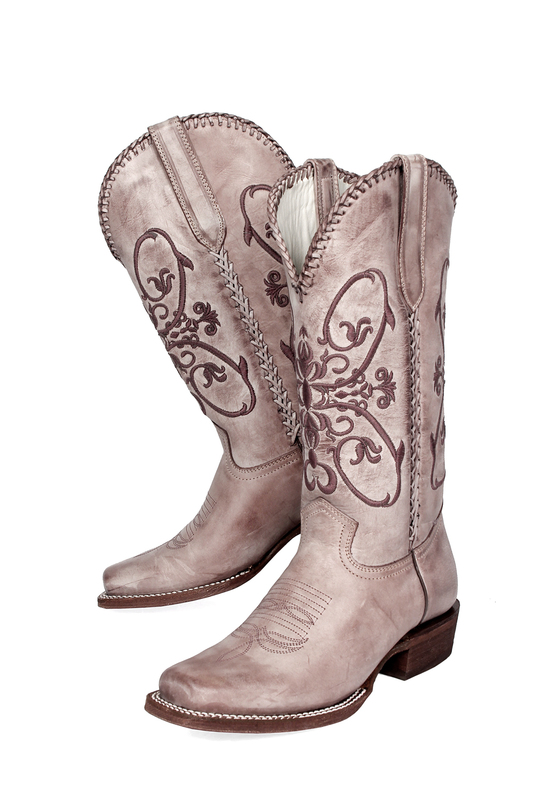 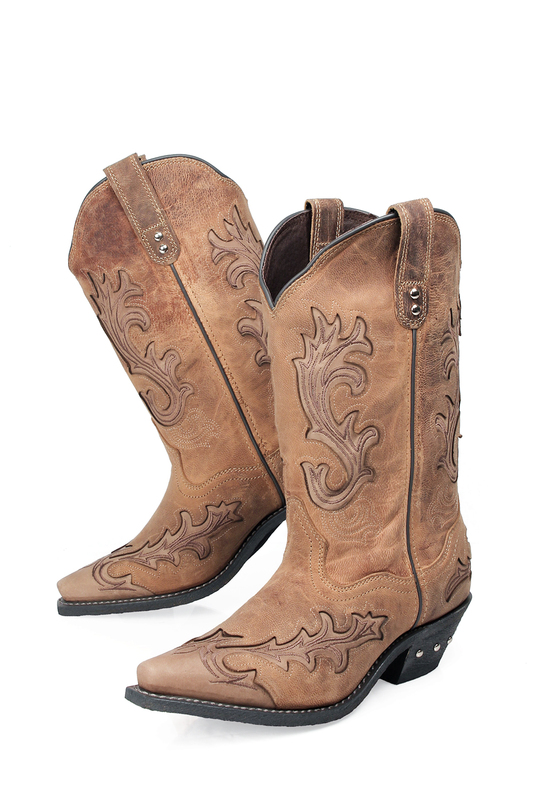 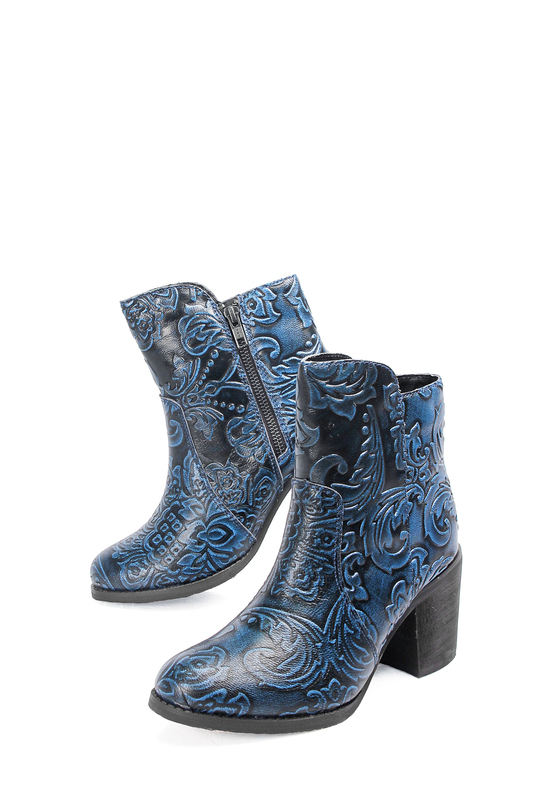 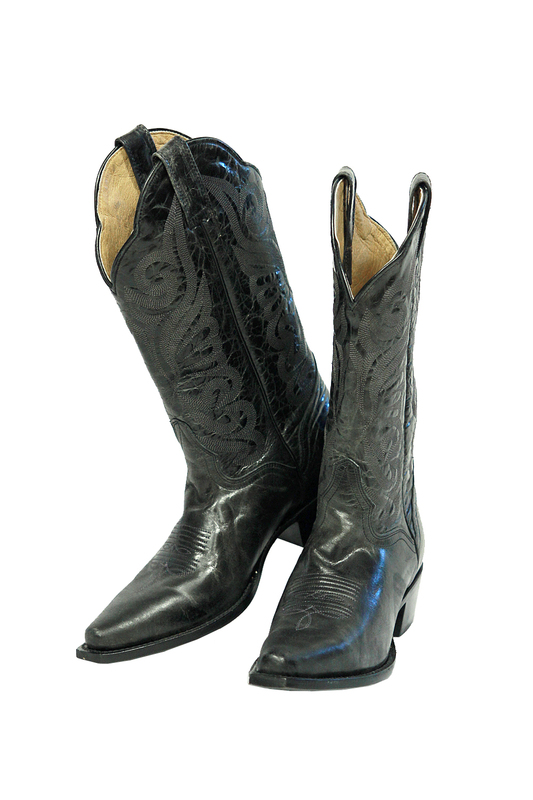 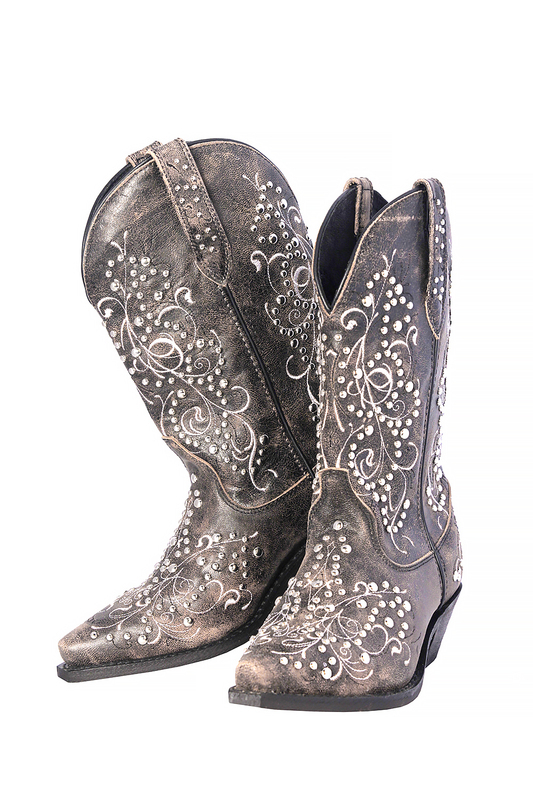 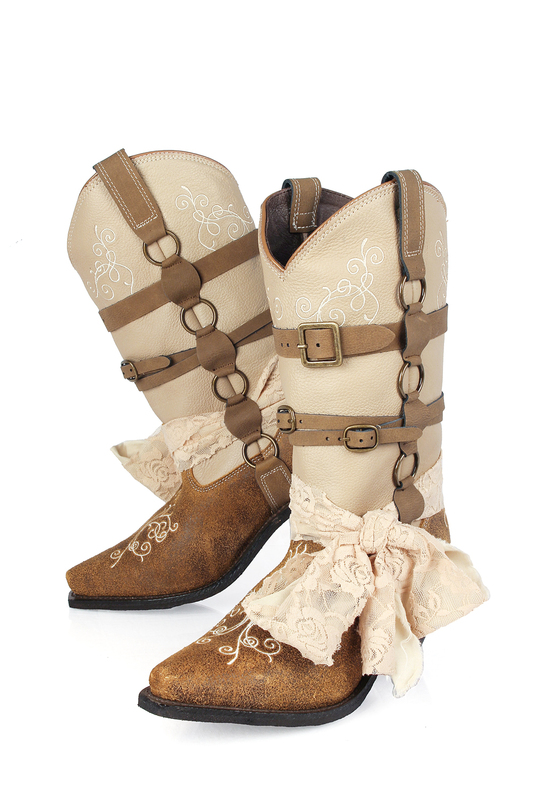 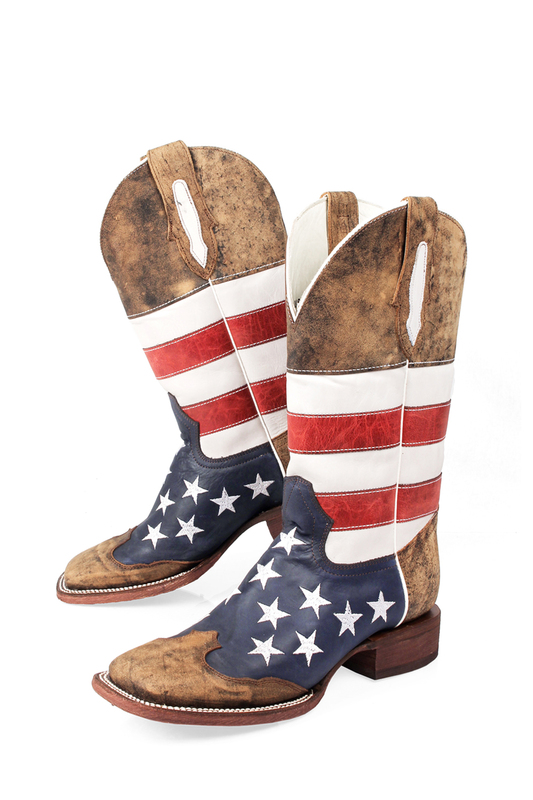 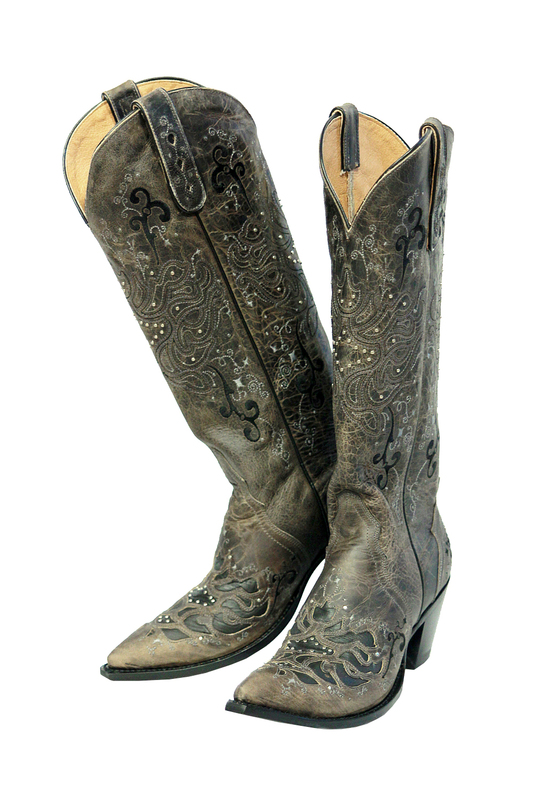 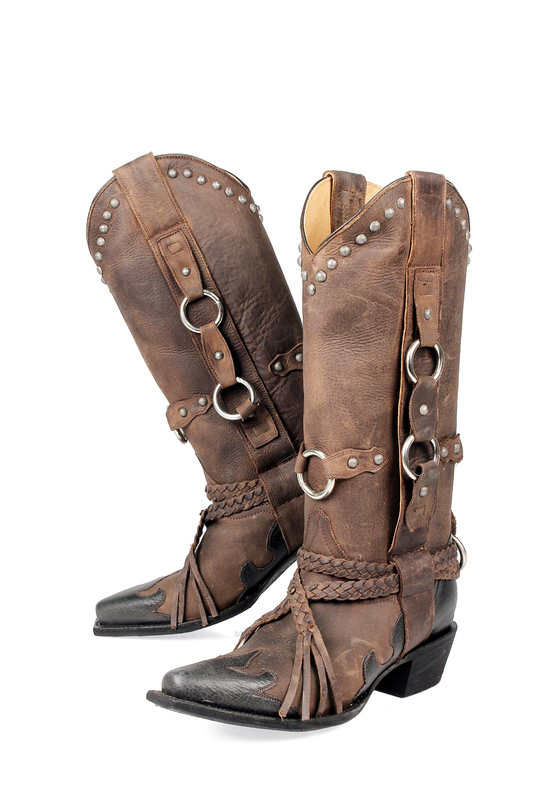 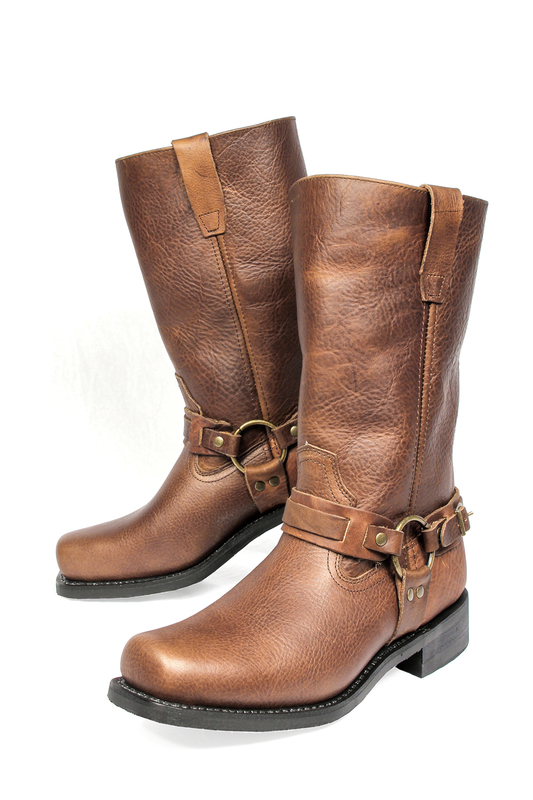 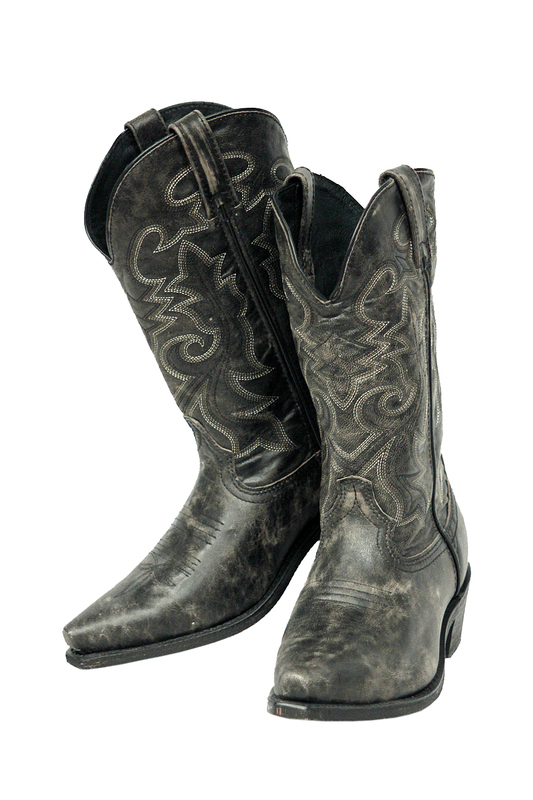 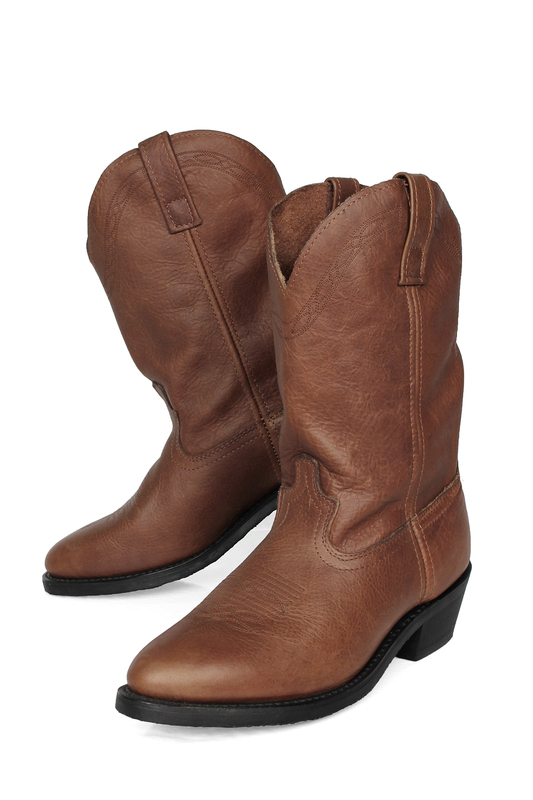 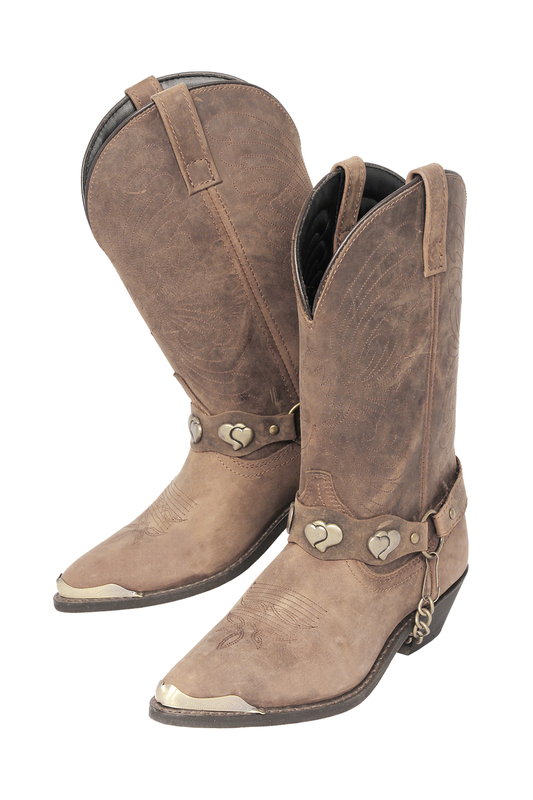 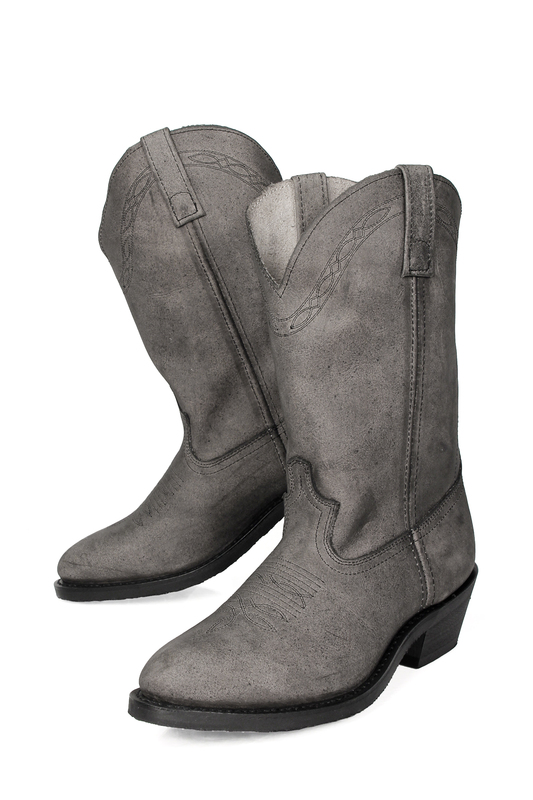 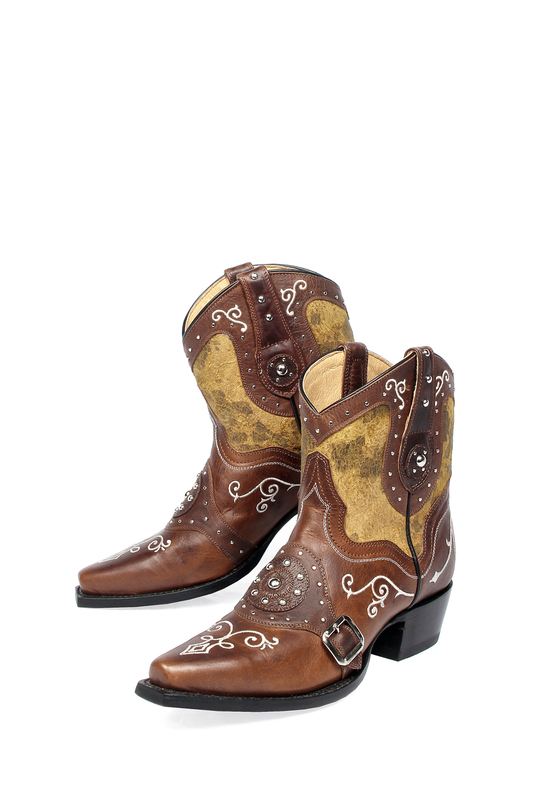 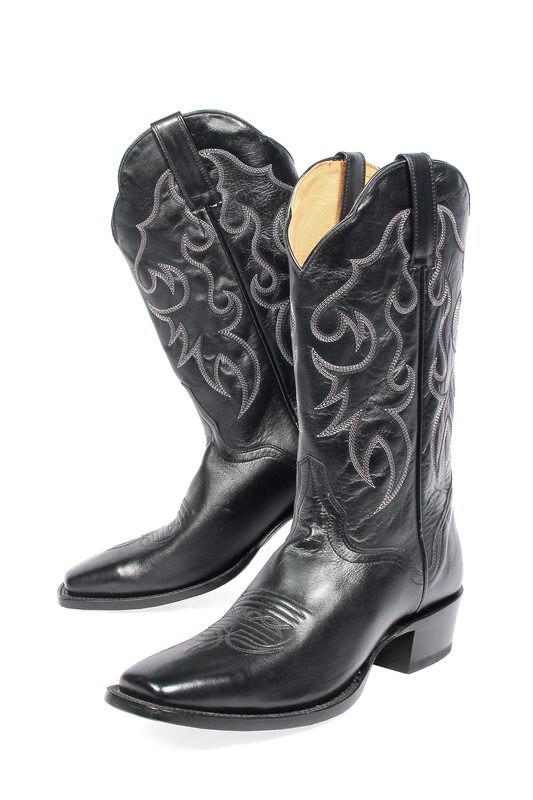 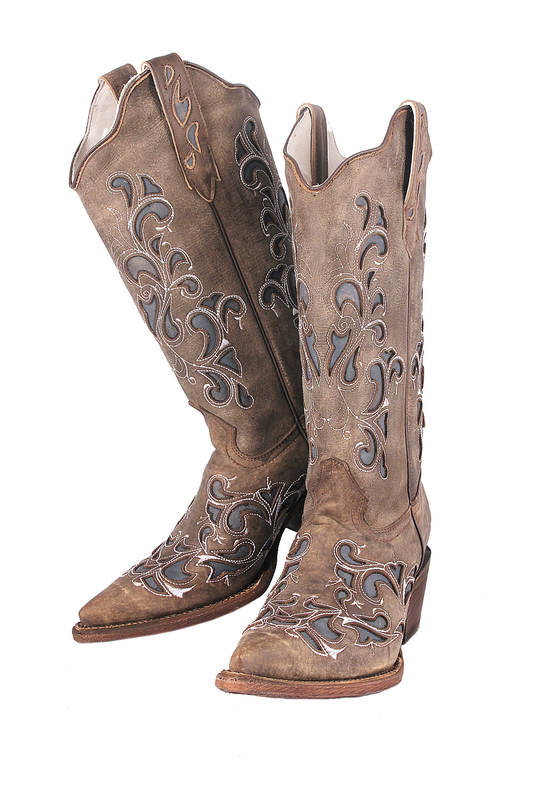 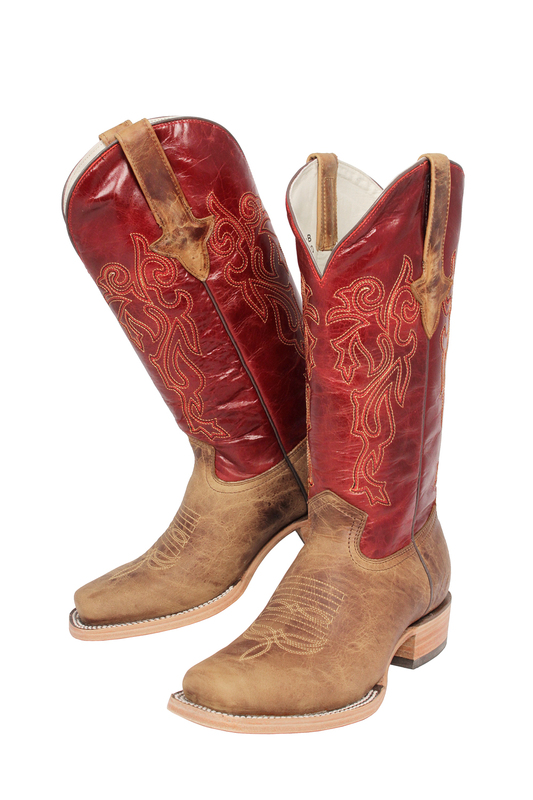 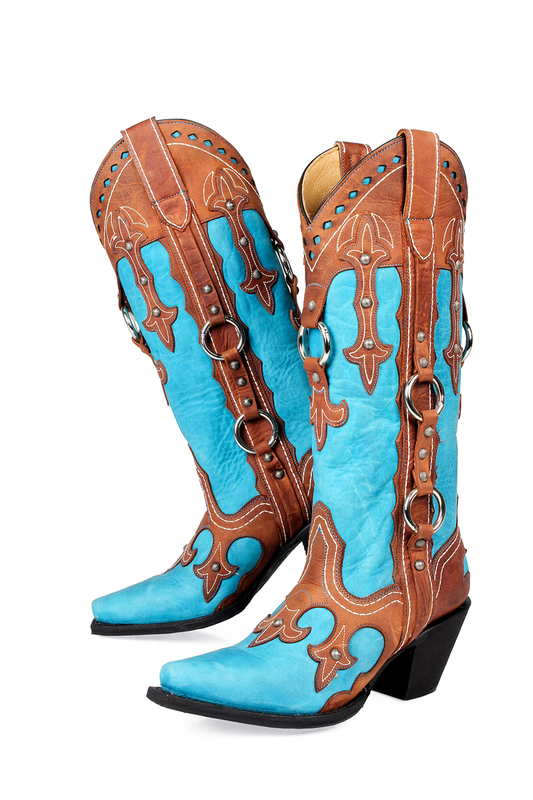 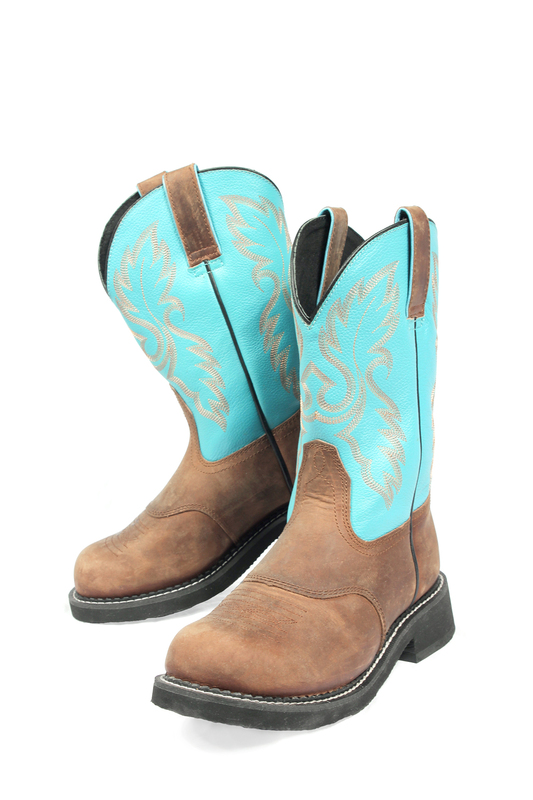 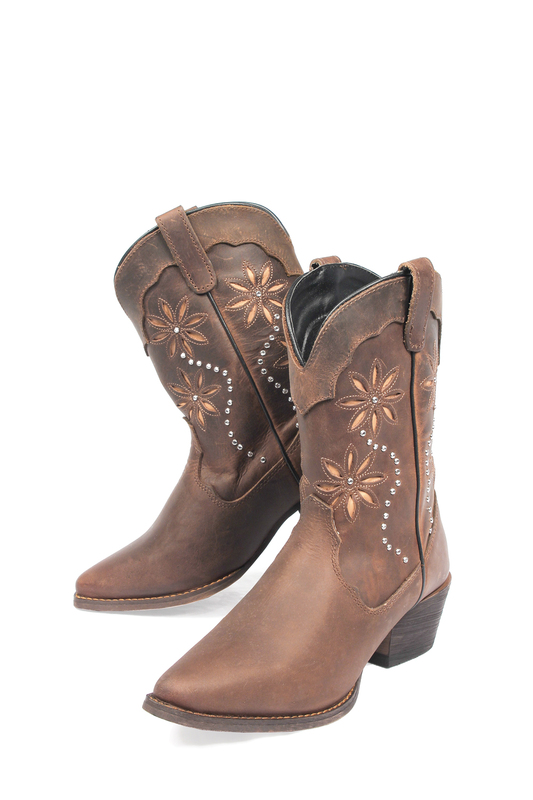 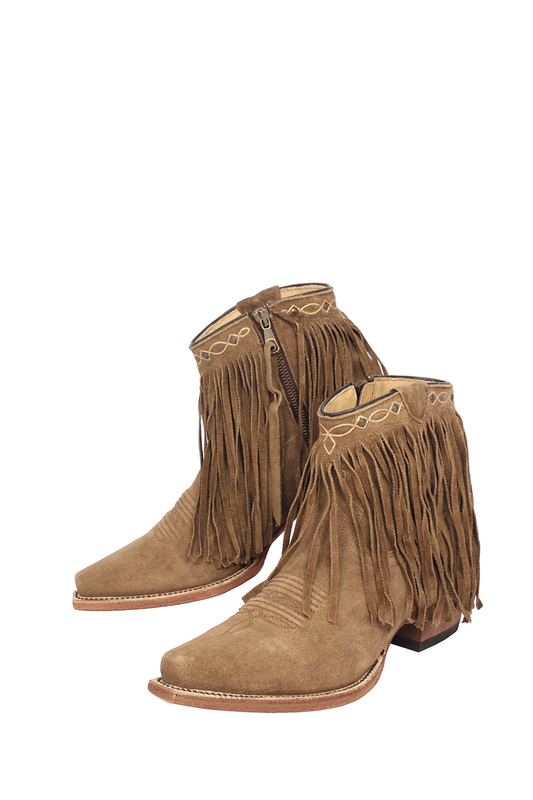 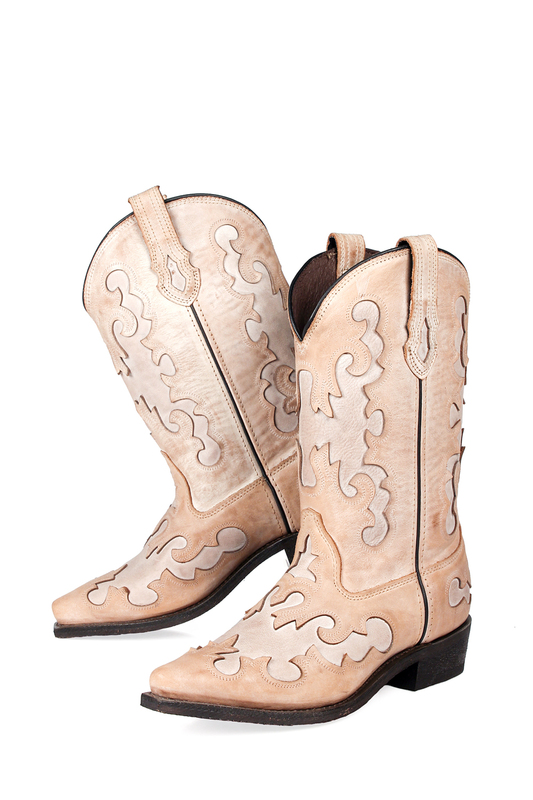 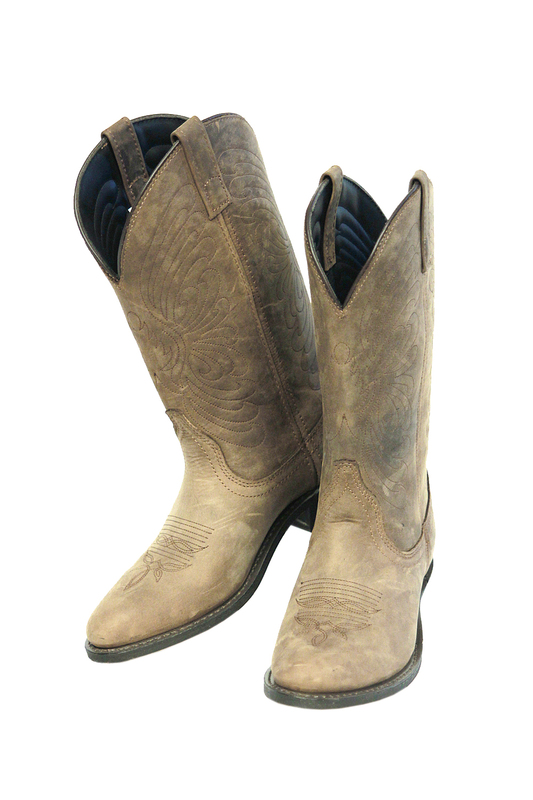 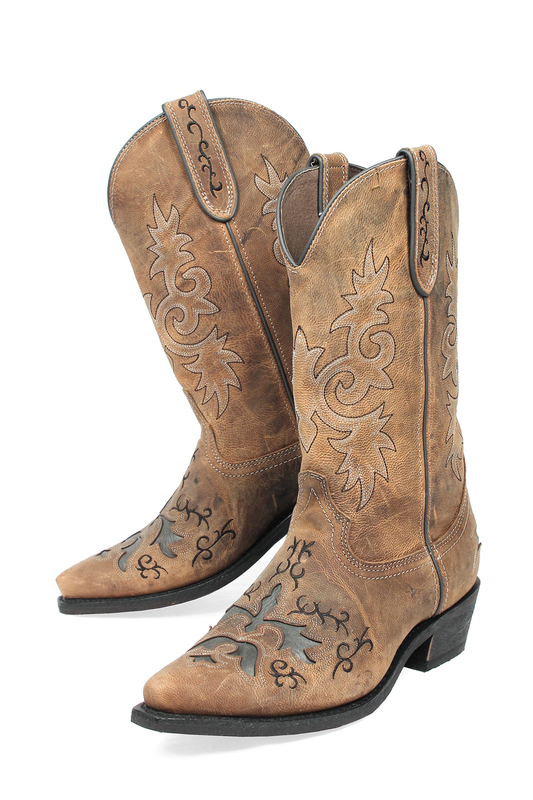 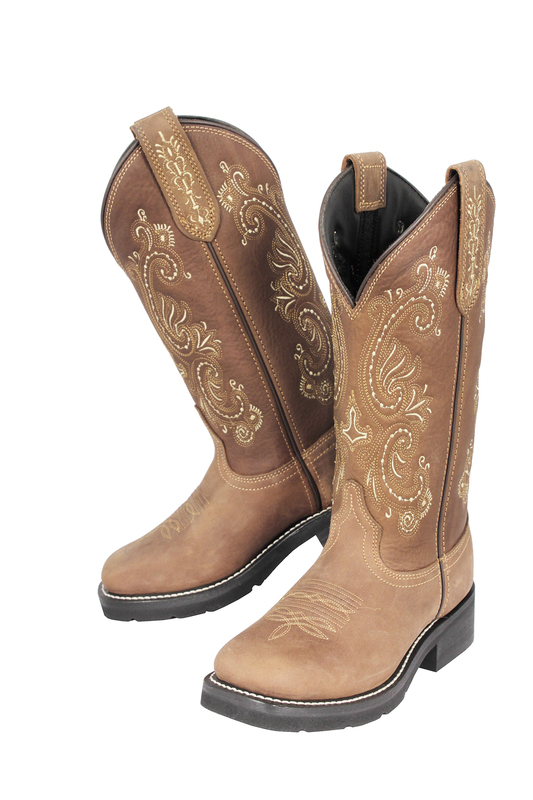 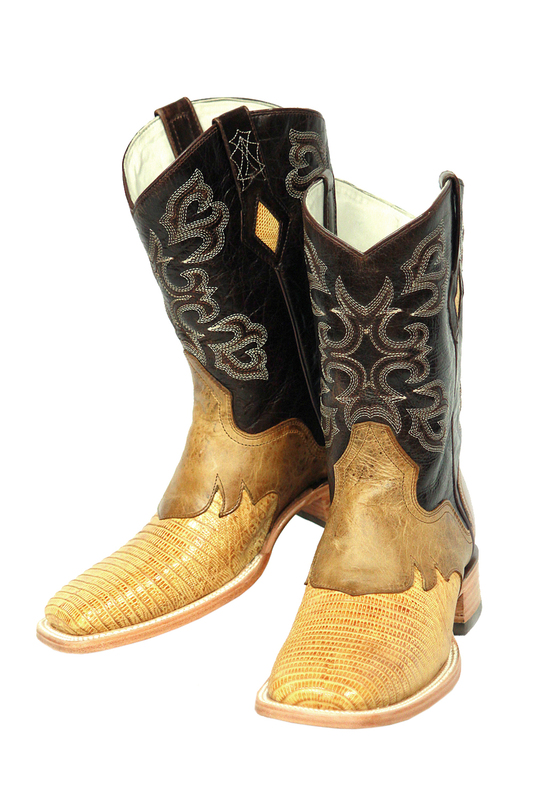 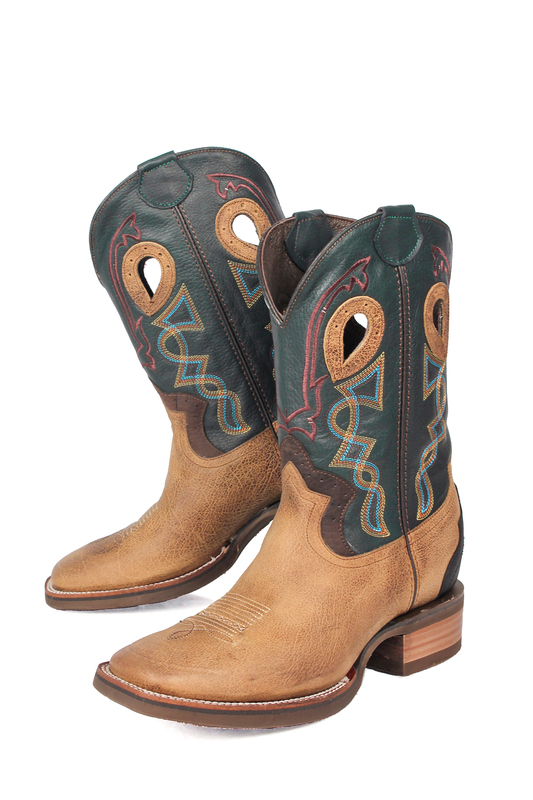 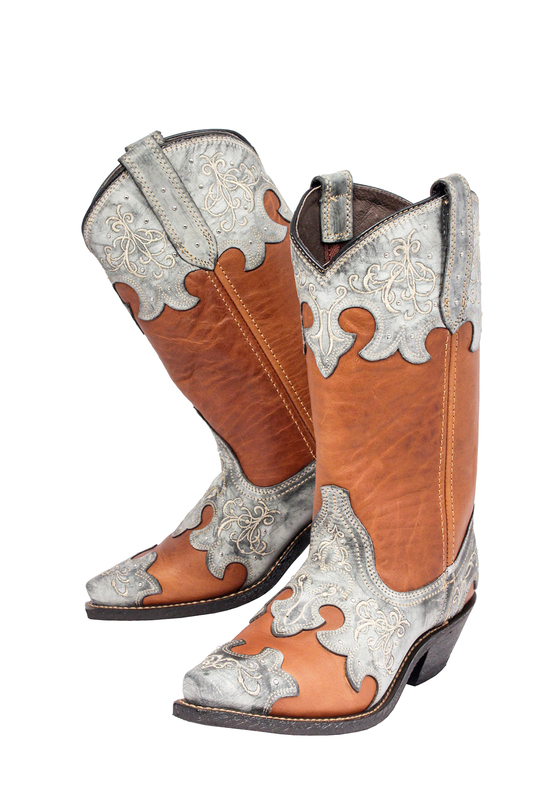 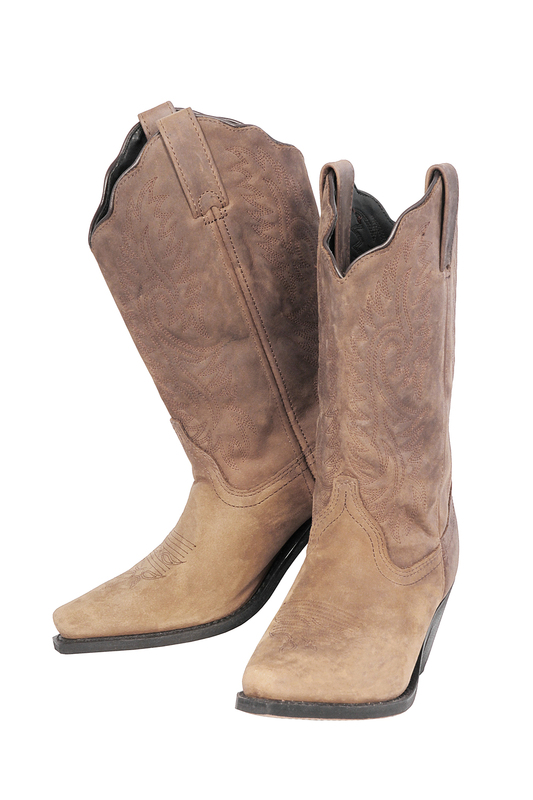 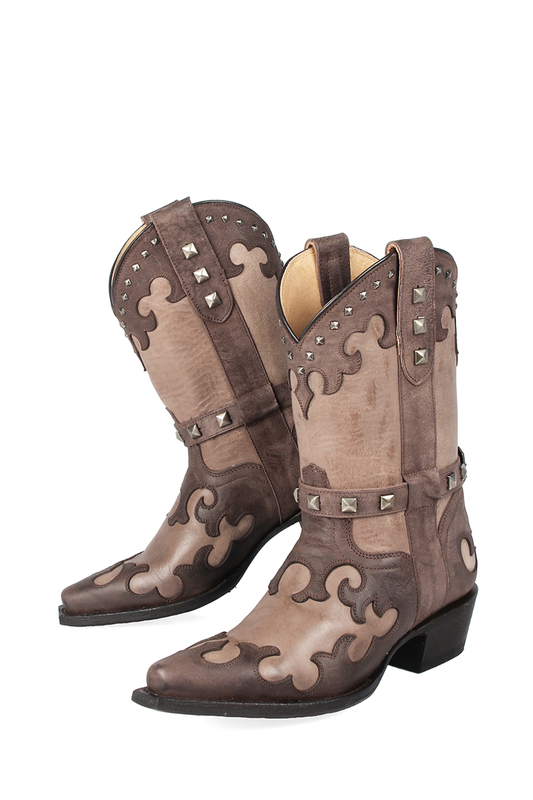 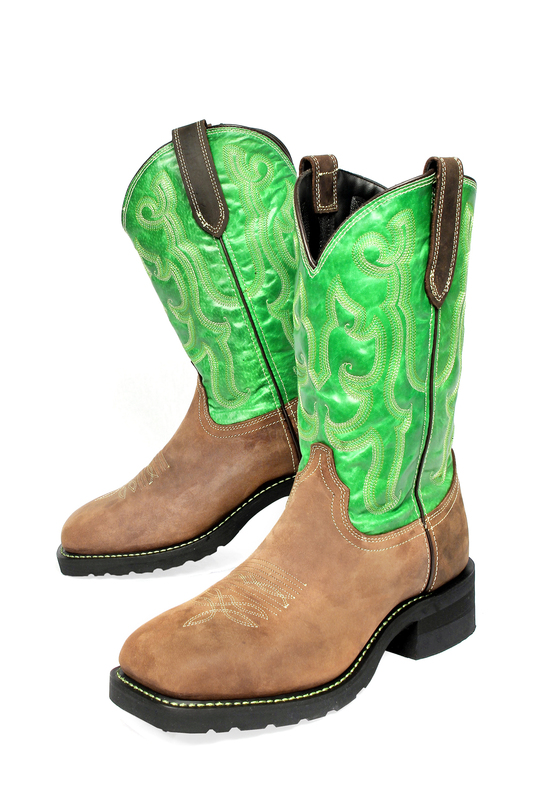 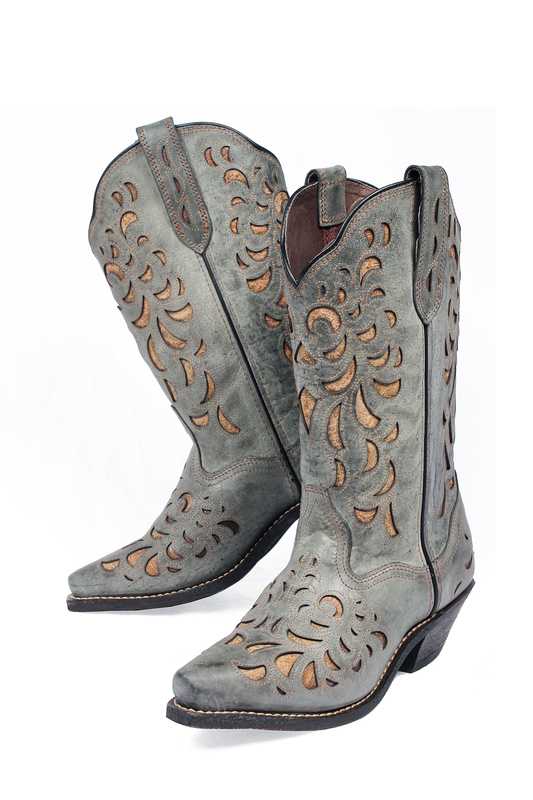 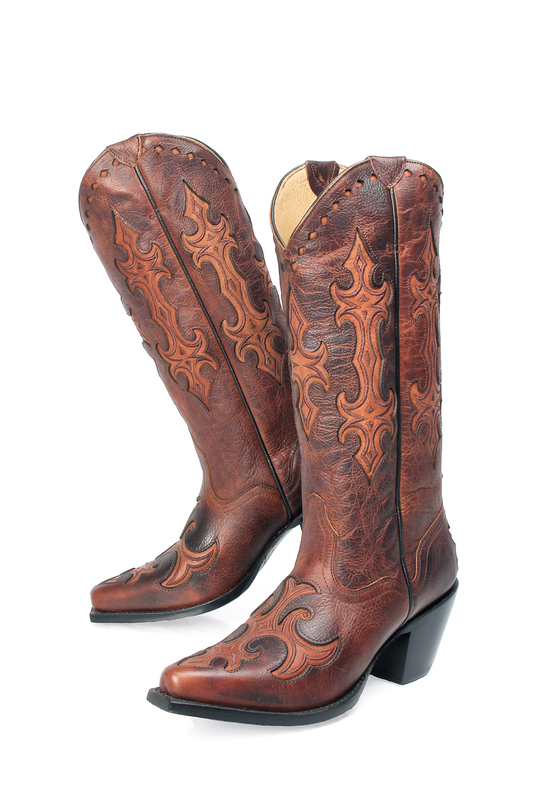 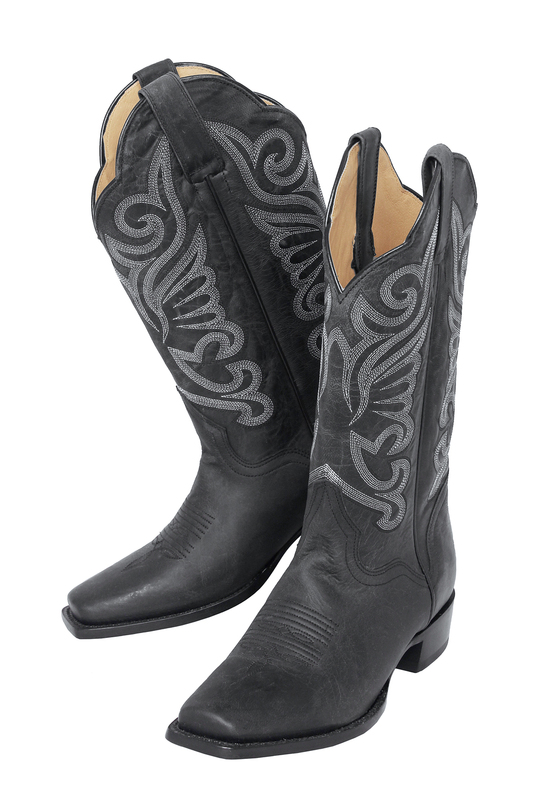 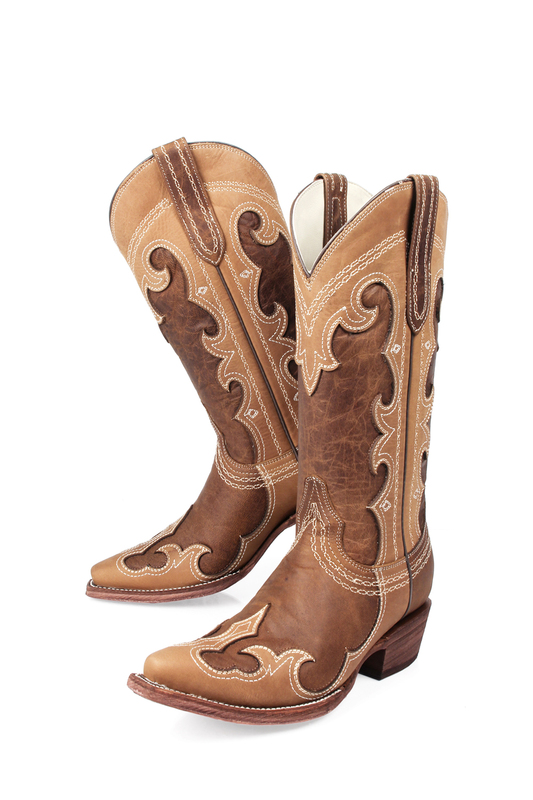 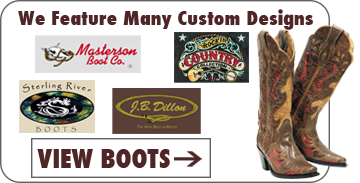 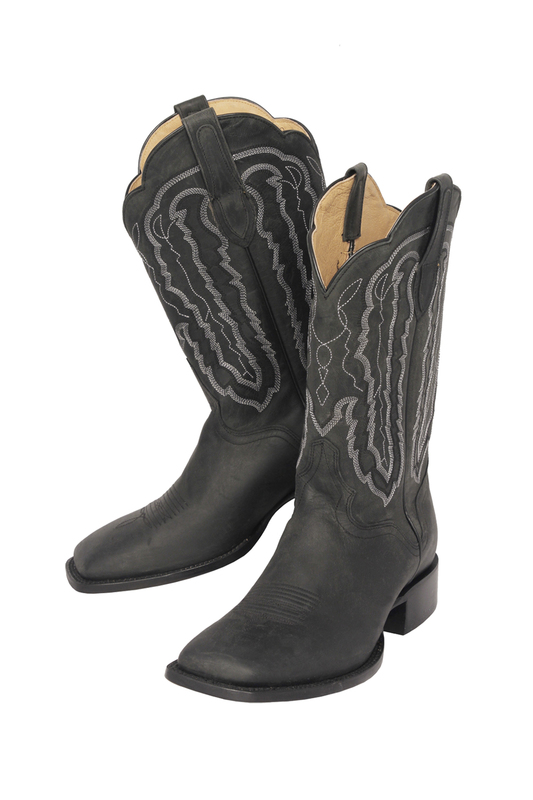 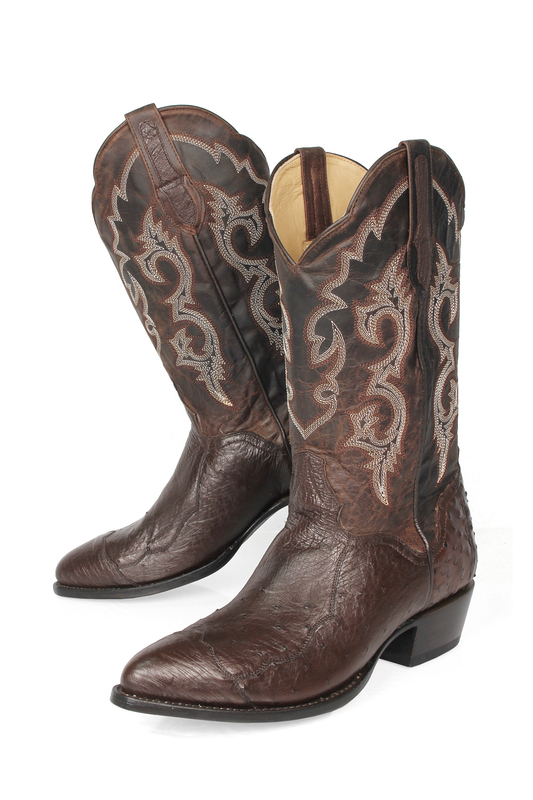 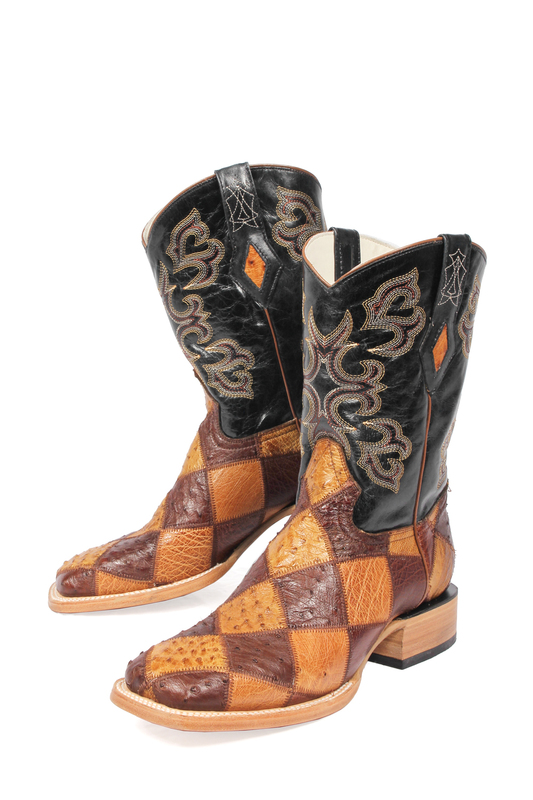 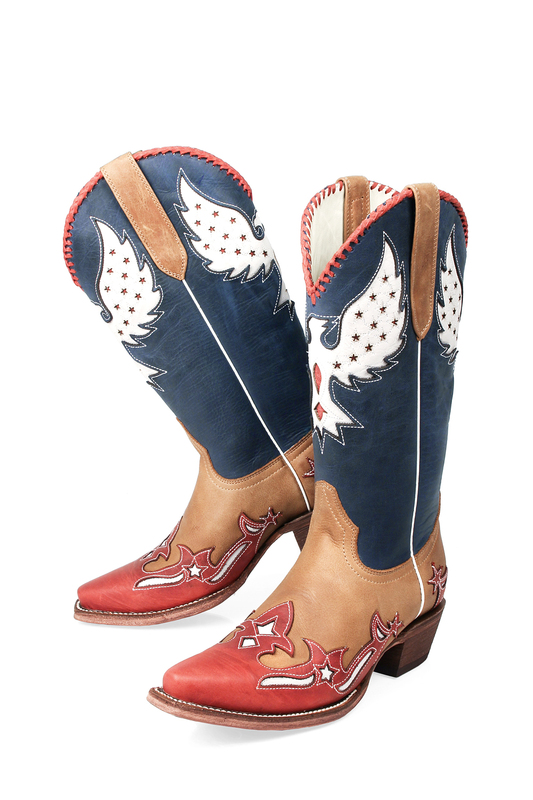 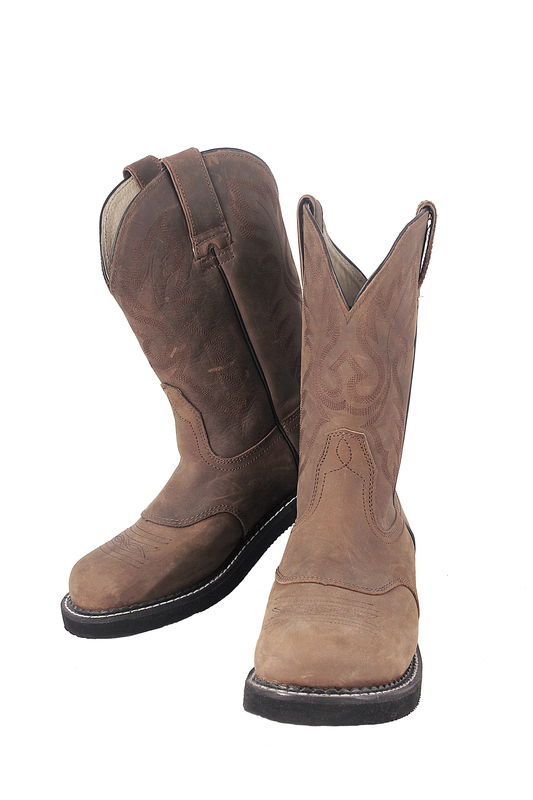 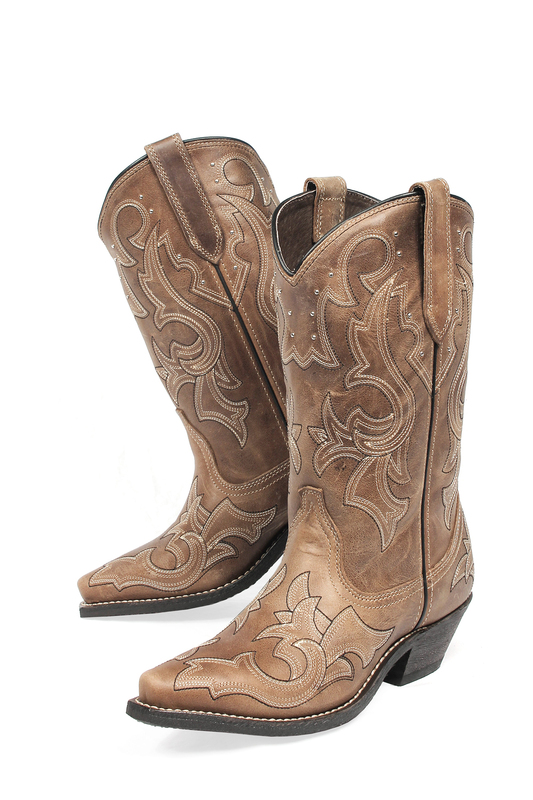 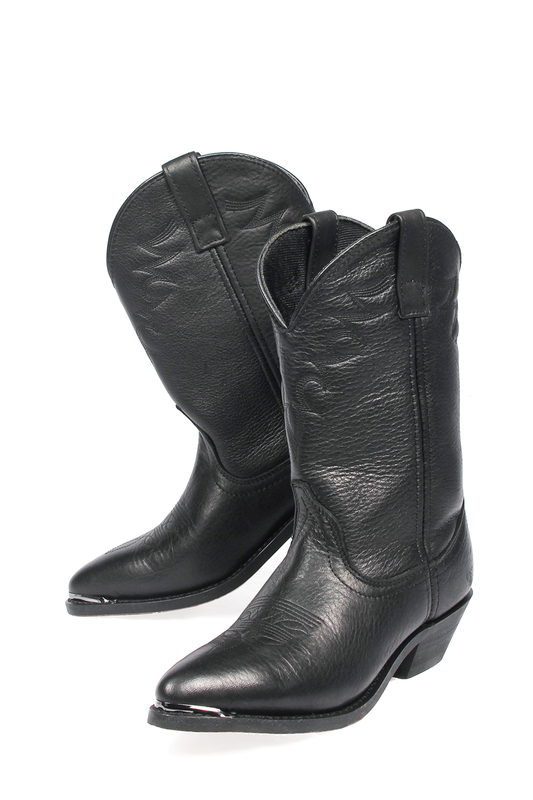 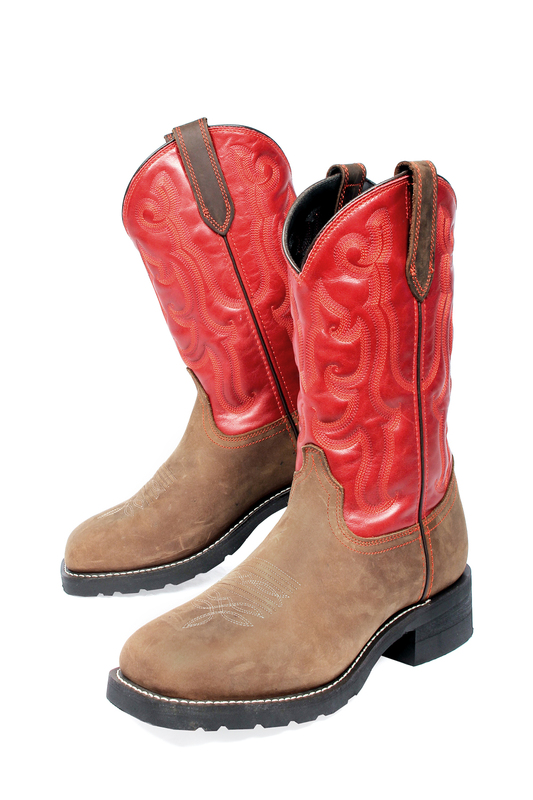 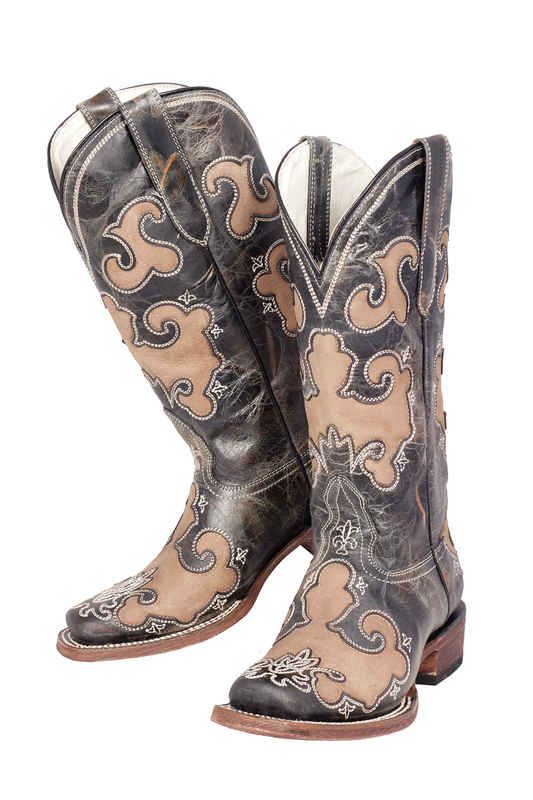 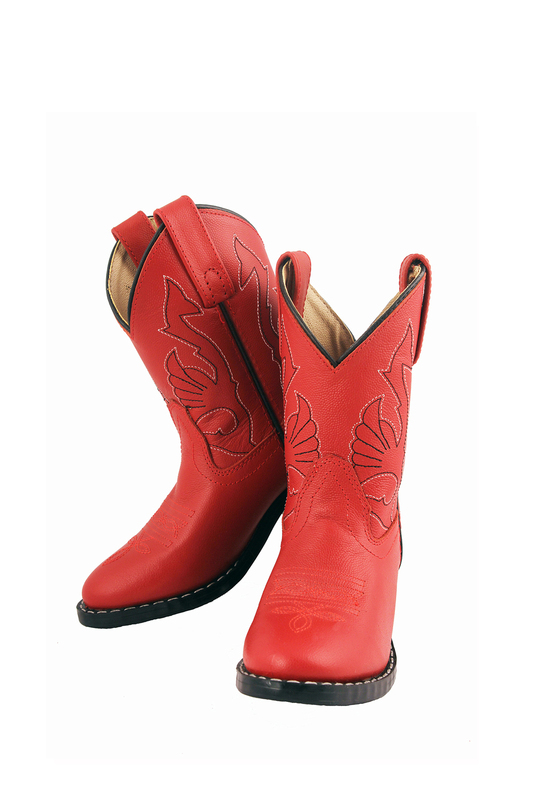 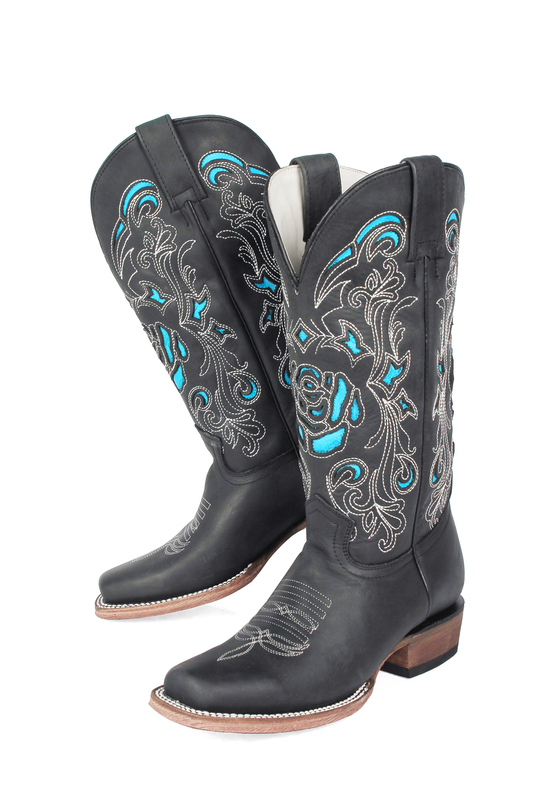 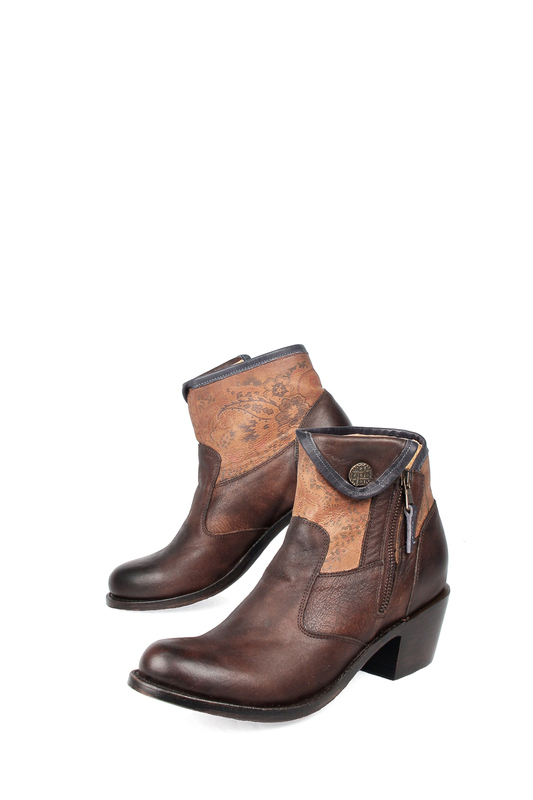 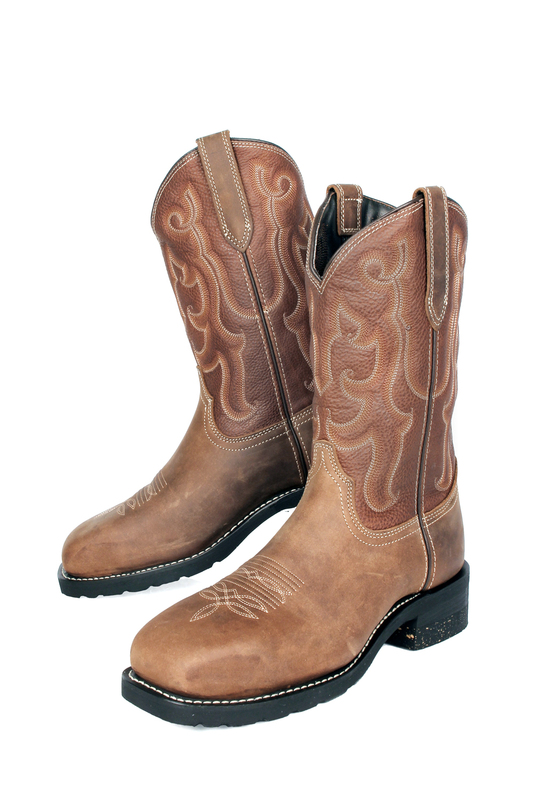 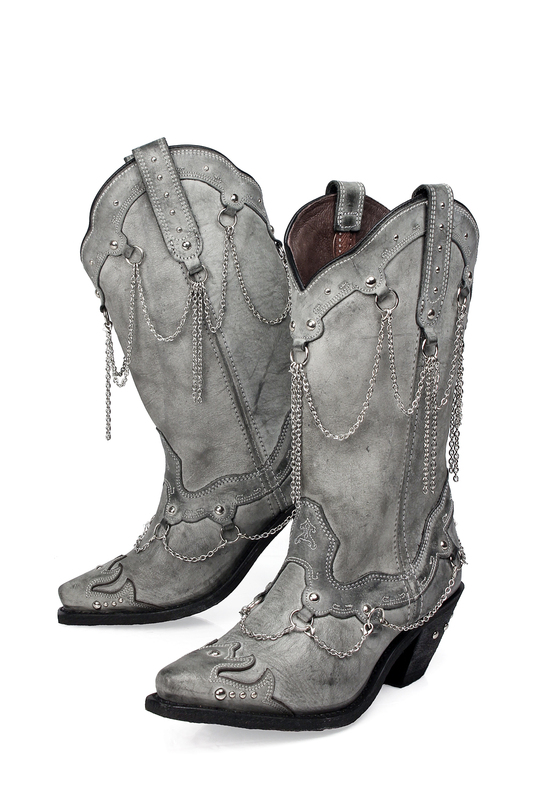 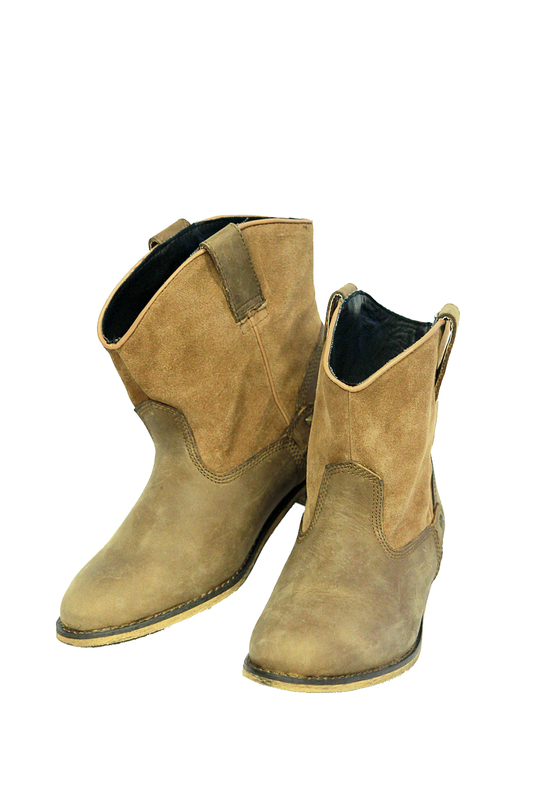 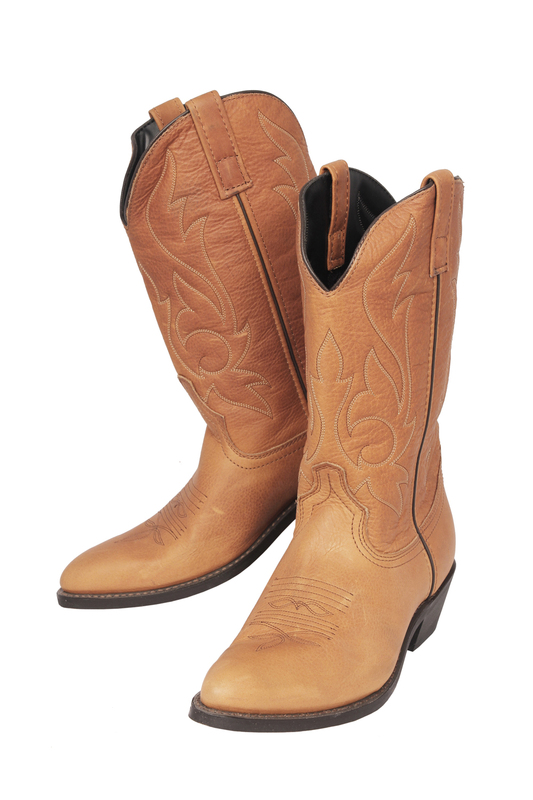 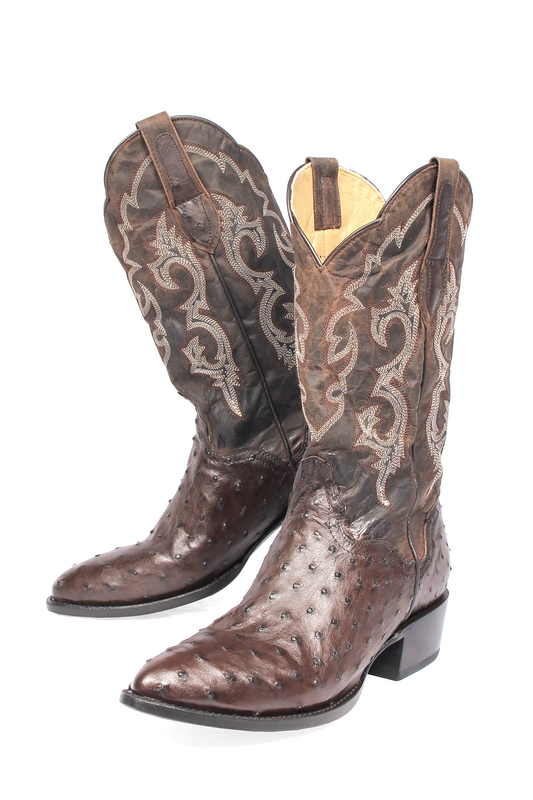 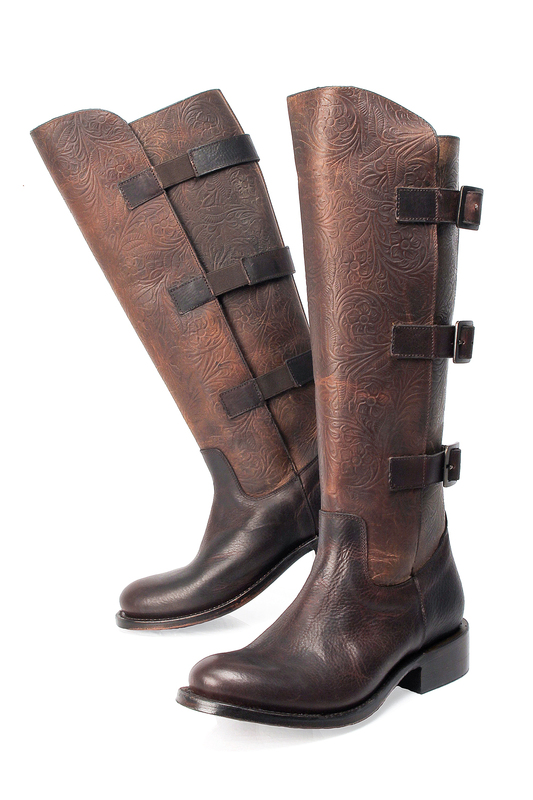 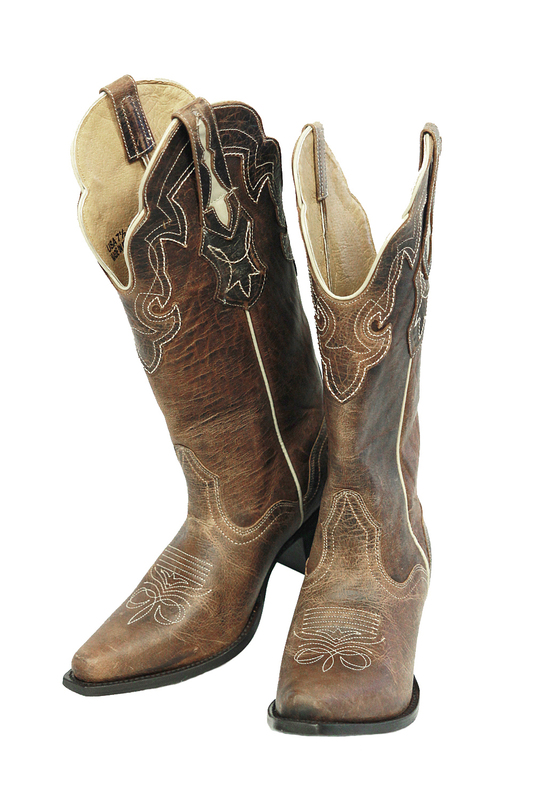 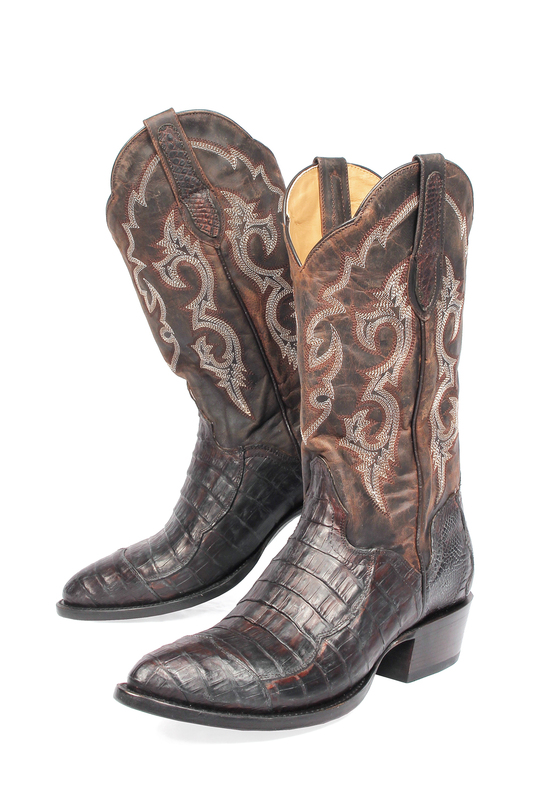 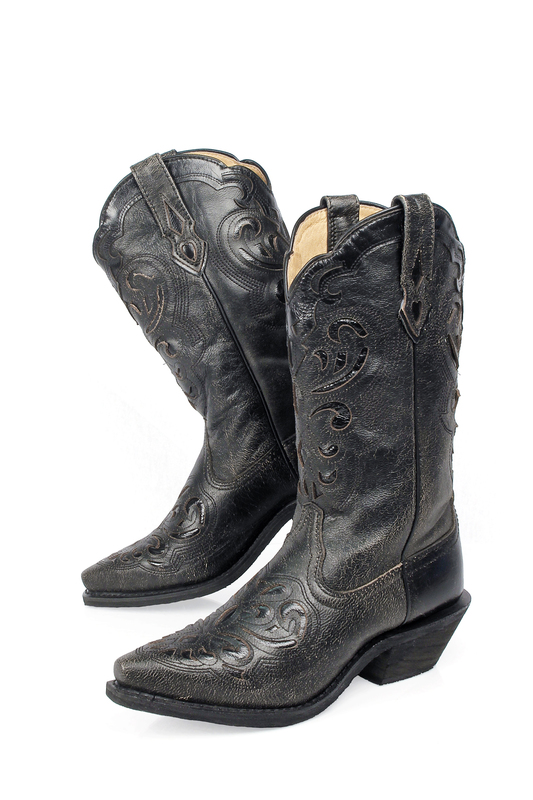 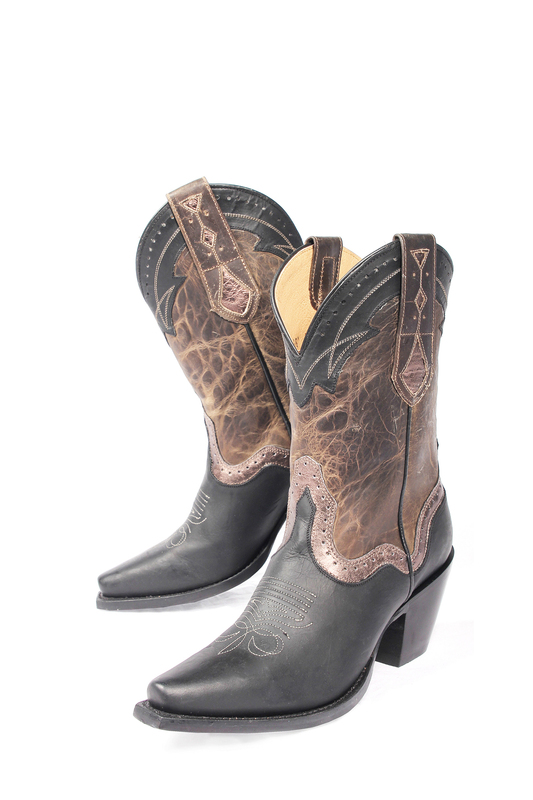 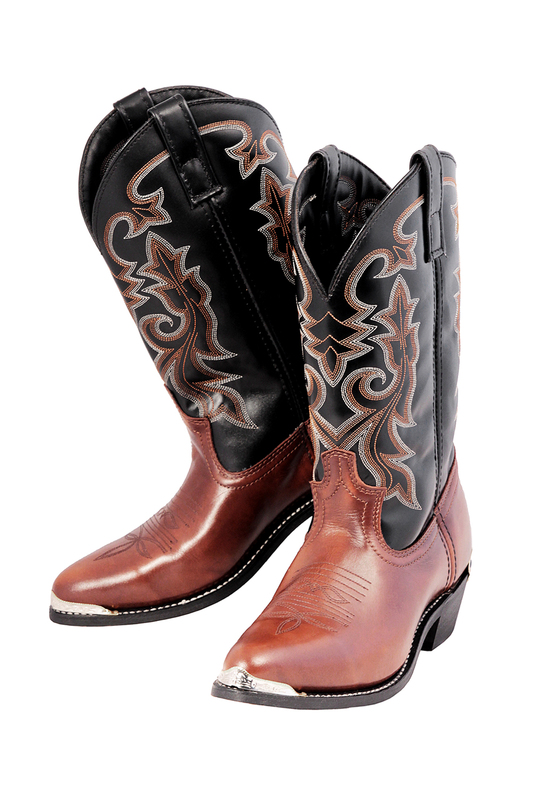 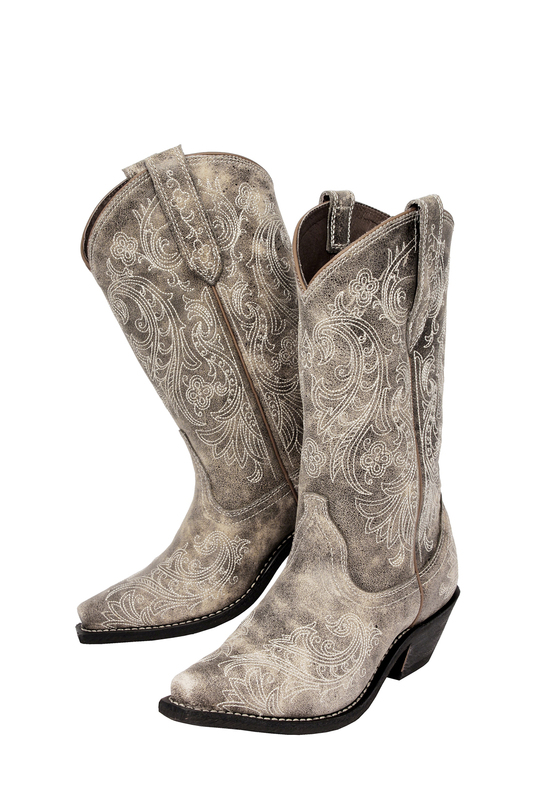 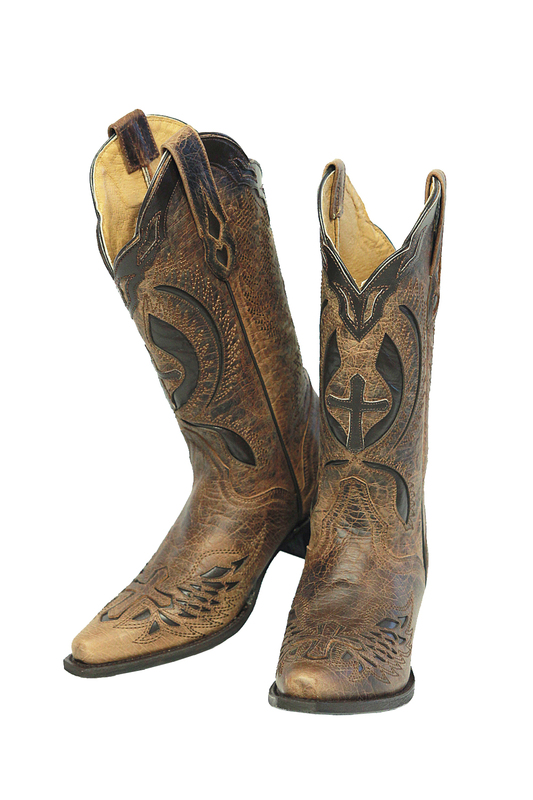 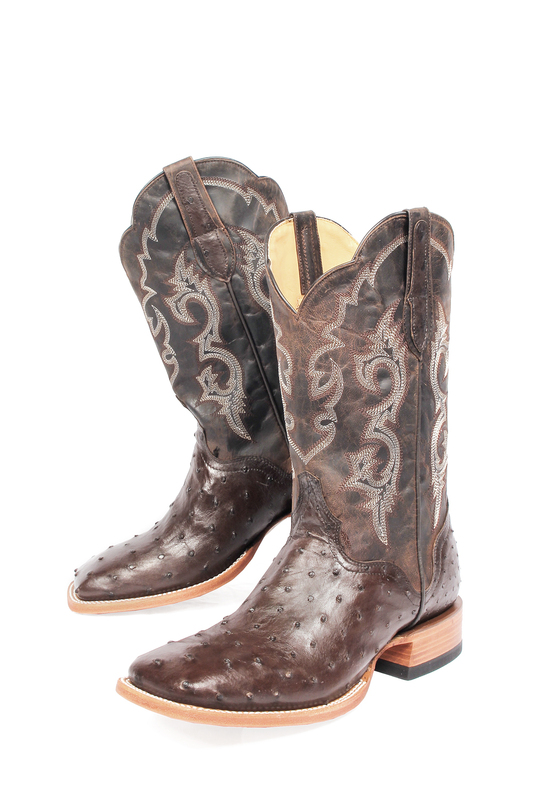 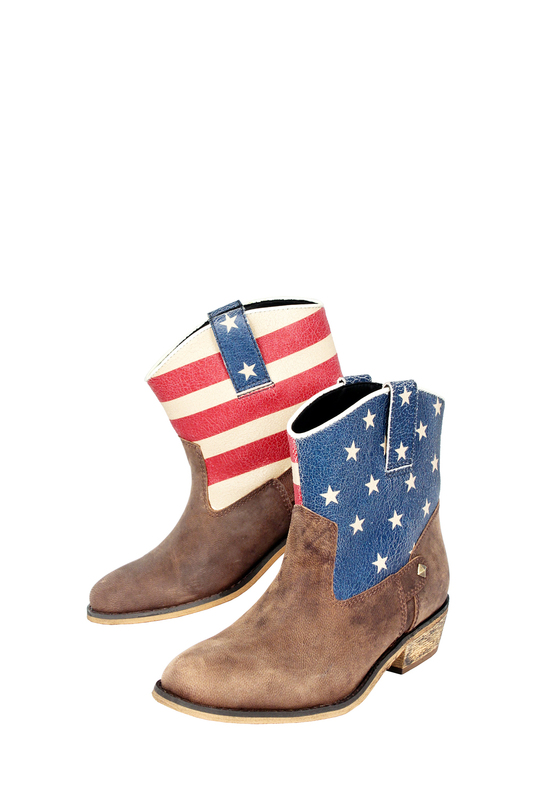 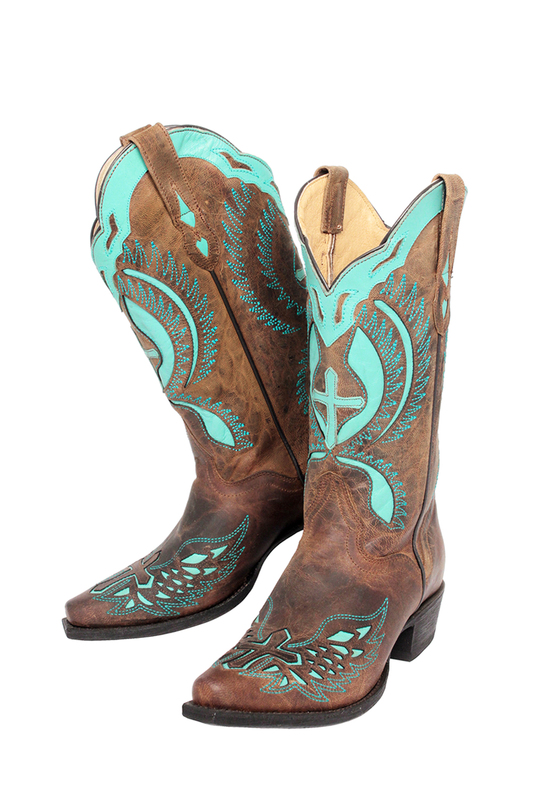 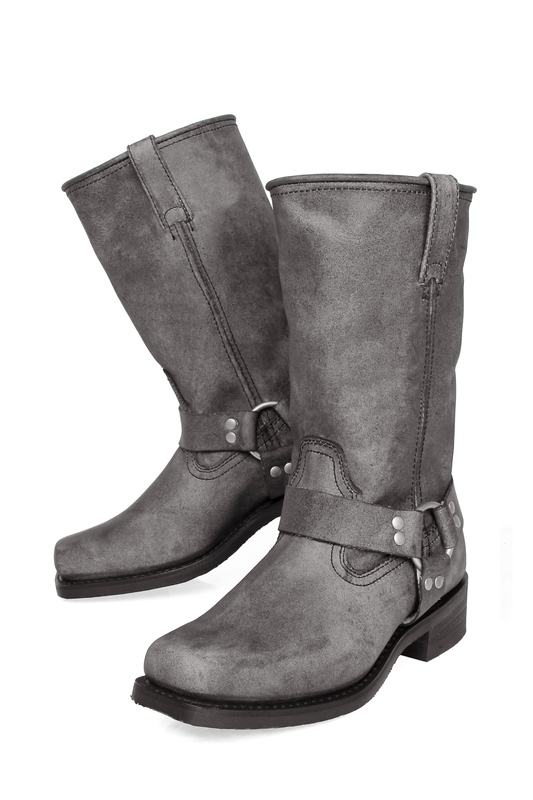 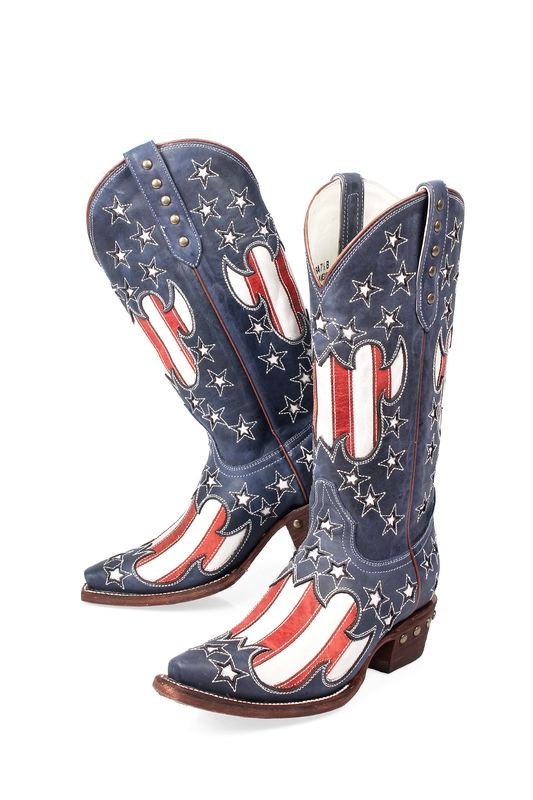 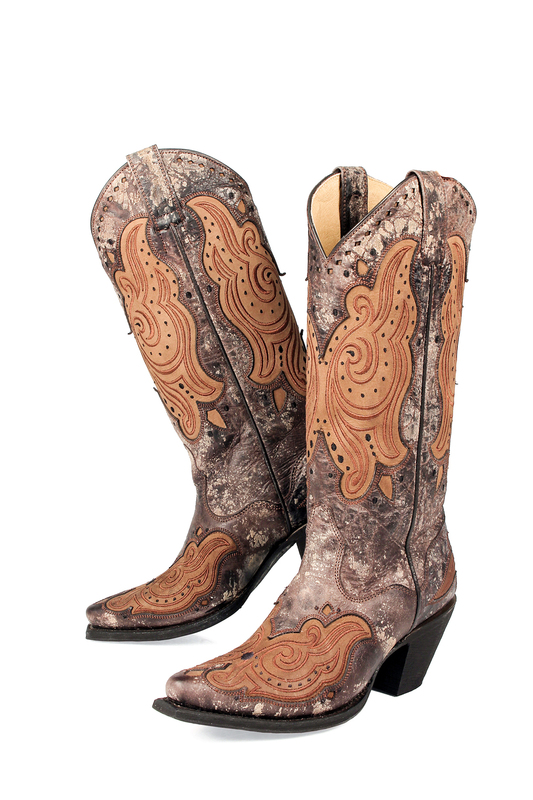 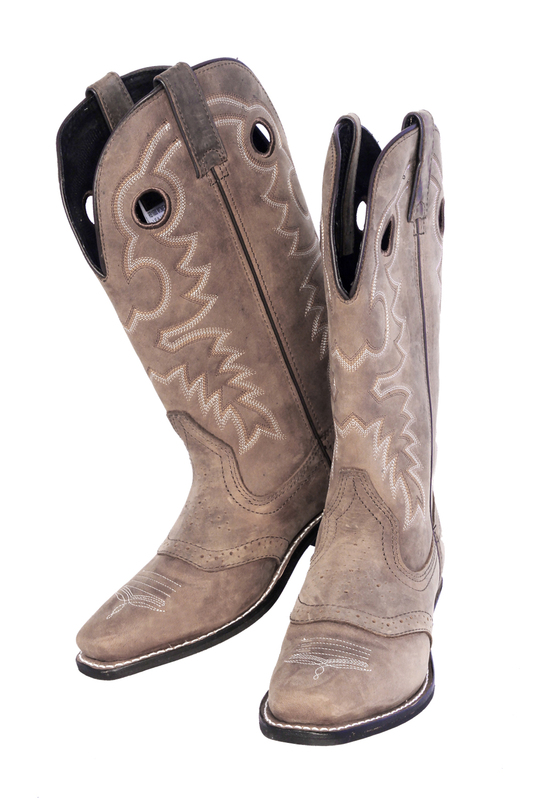 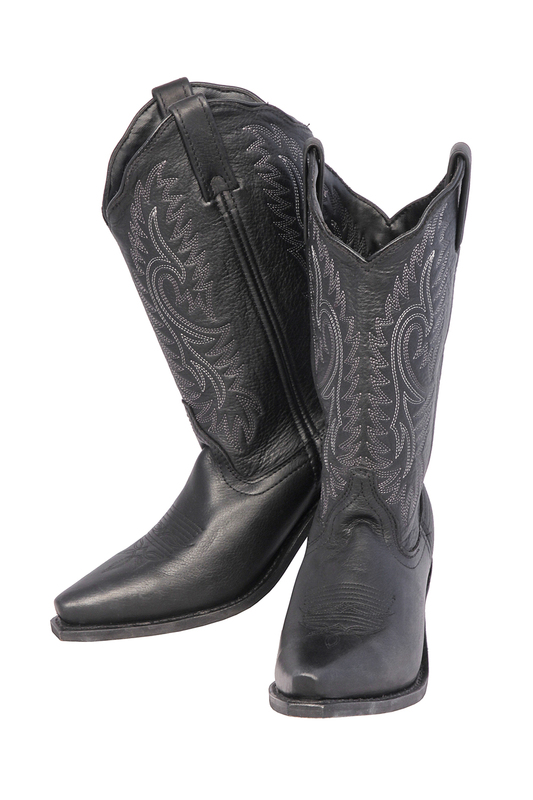 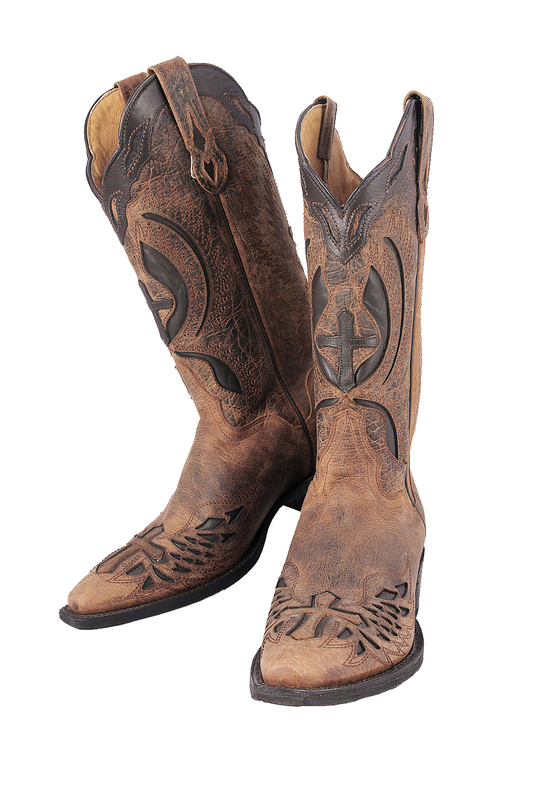 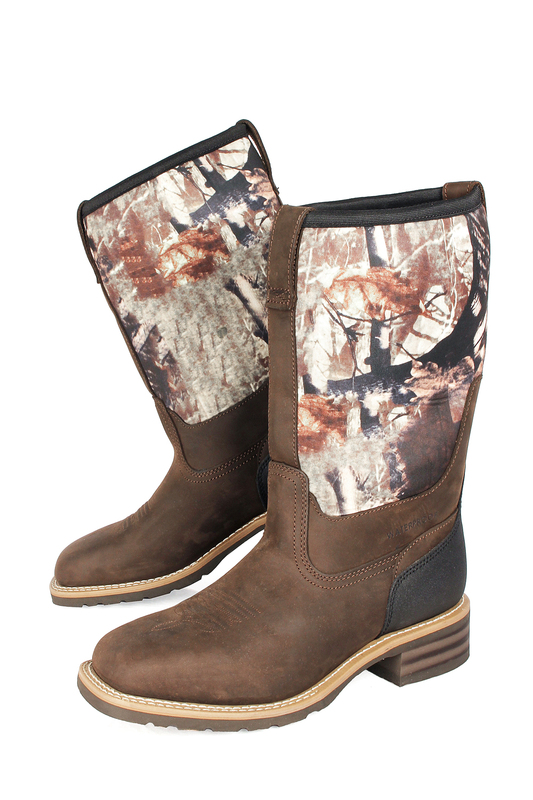 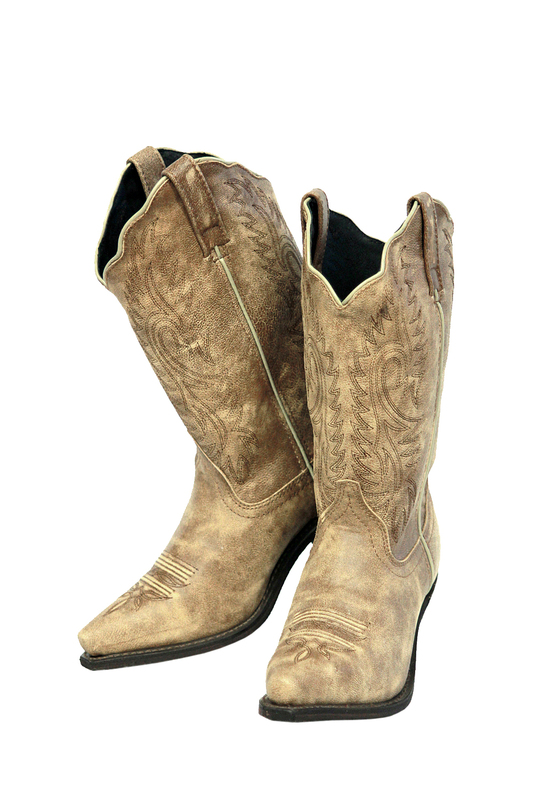 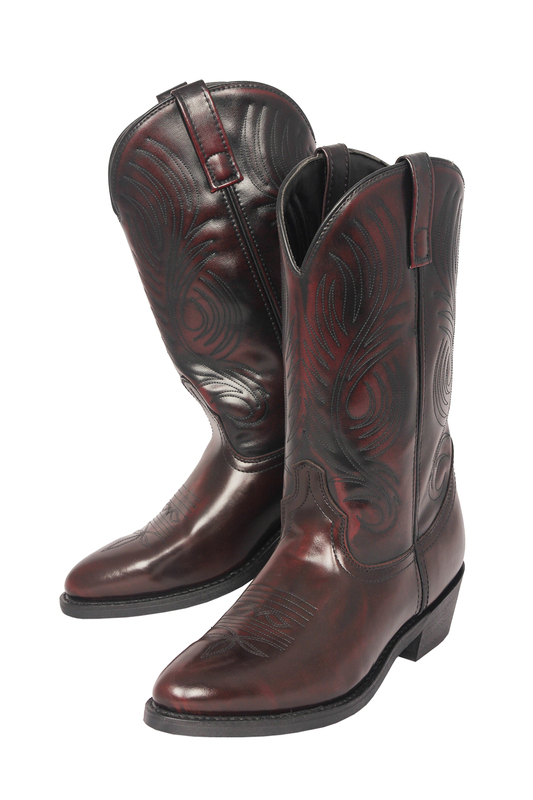 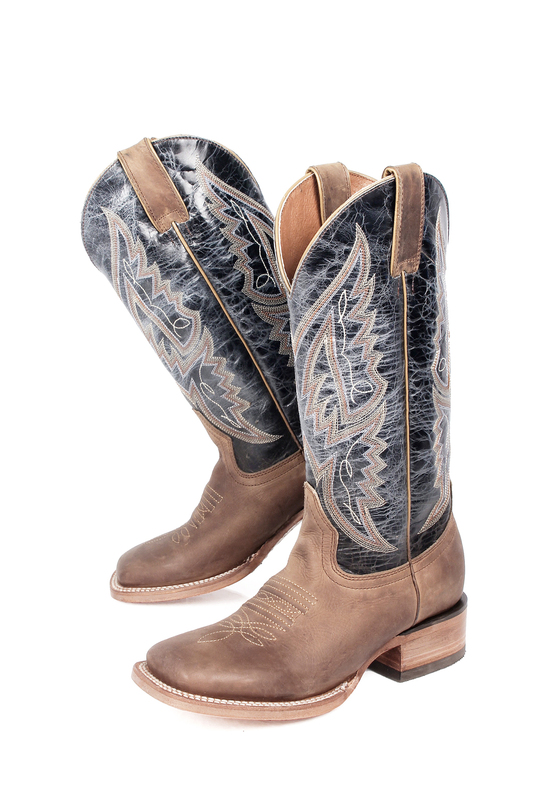 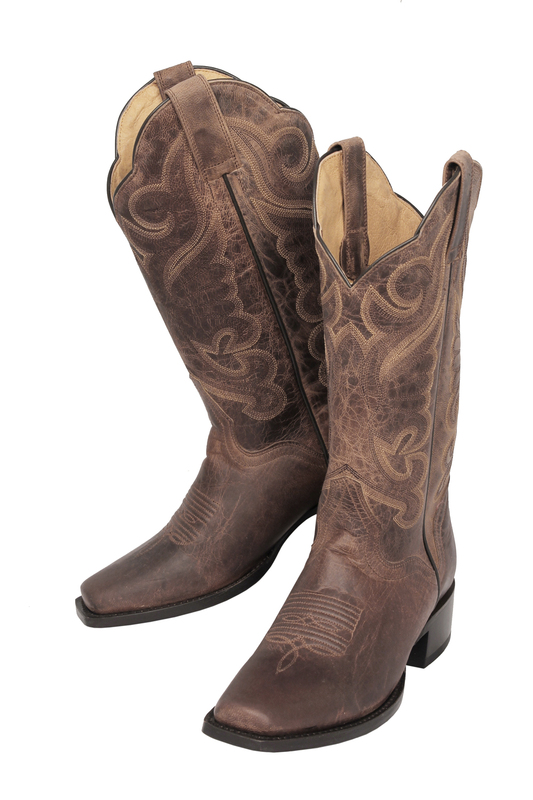 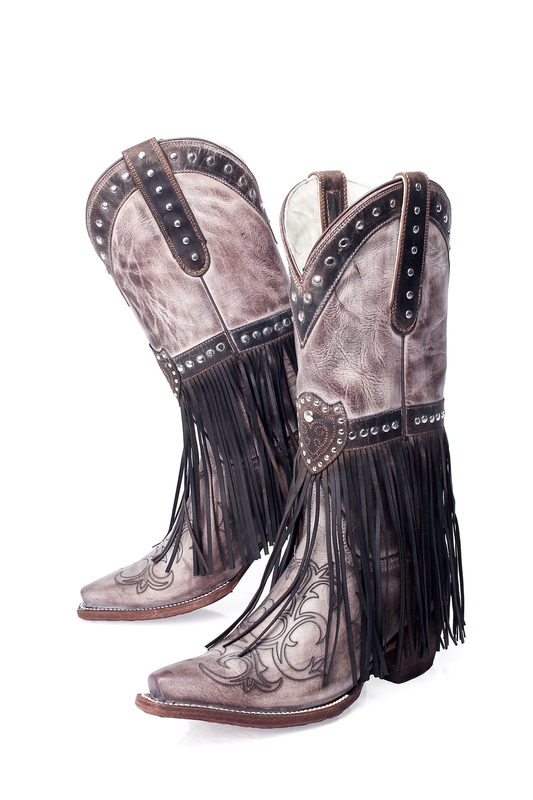 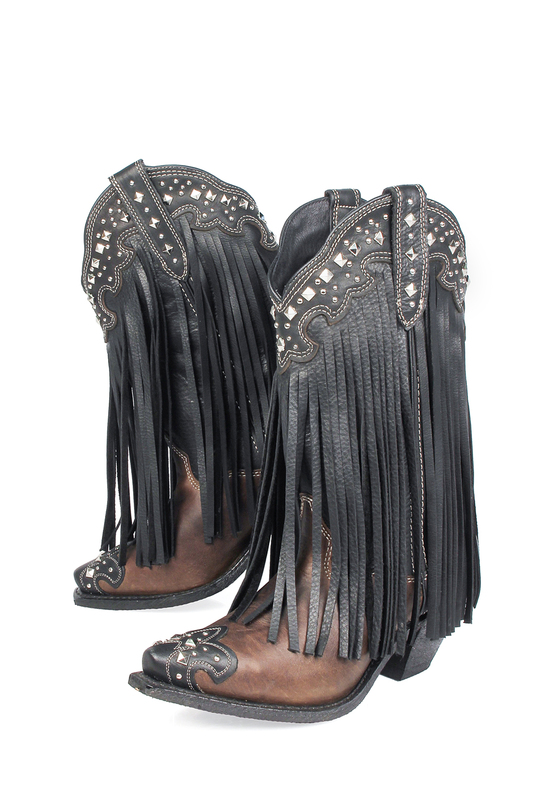 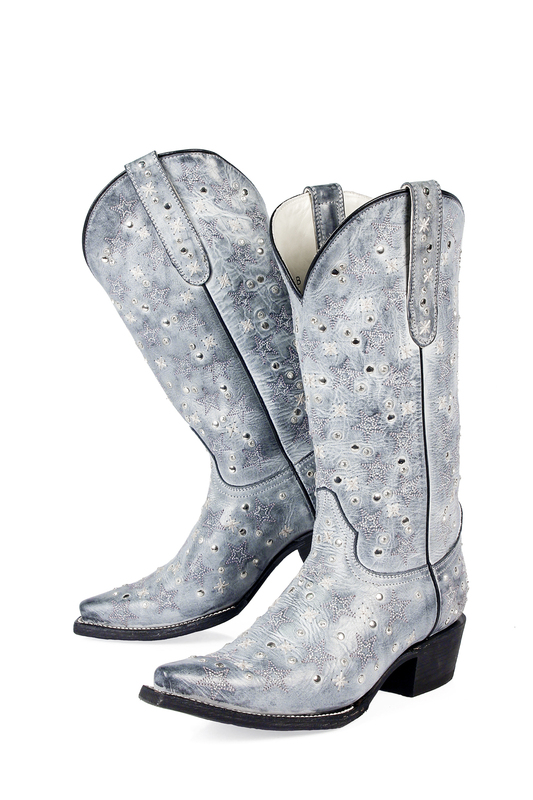 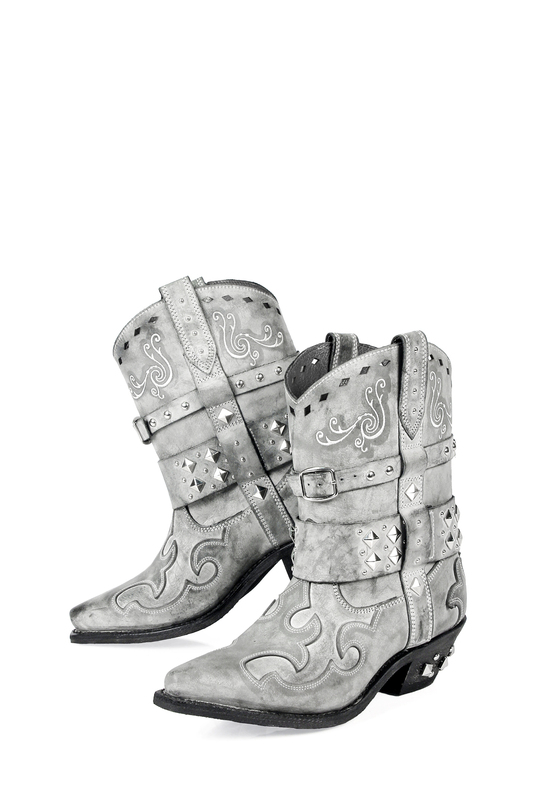 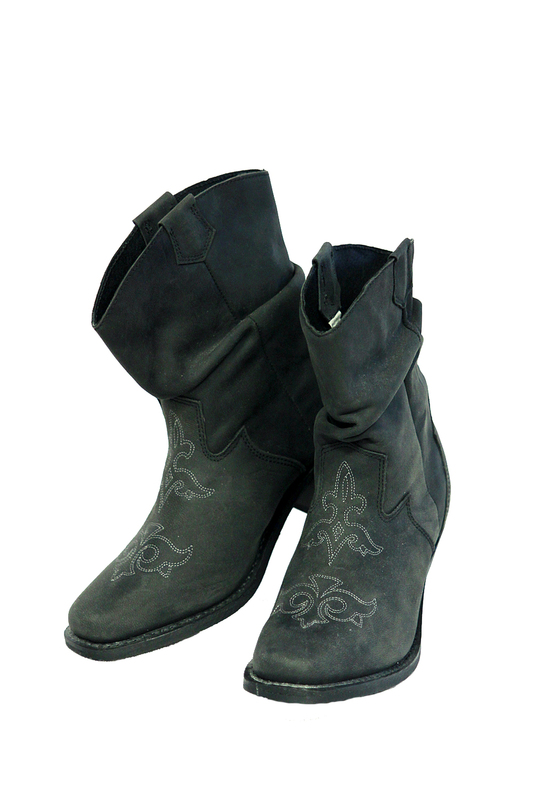 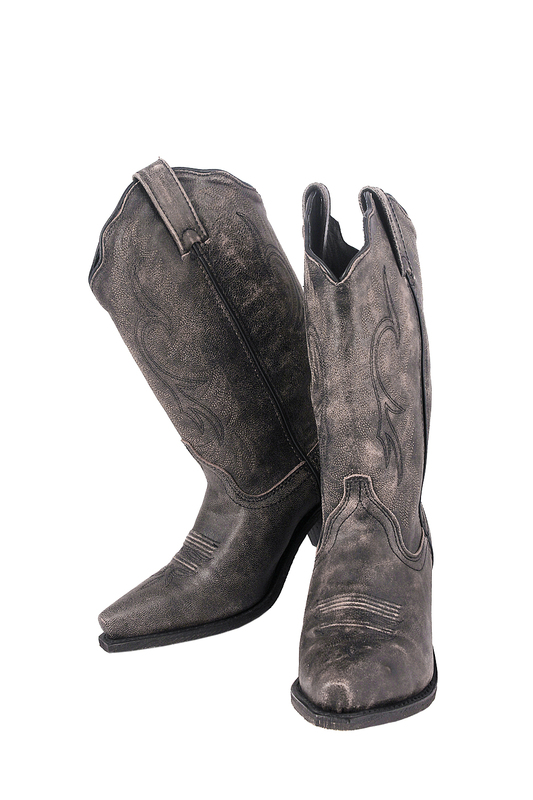 We carry top quality boots from name brand companies such as Ariat, Rocky, Harley Davidson, Tony Lama, Georgia Boots, Wolverine, Justin, Nocona, JB Dillon, Masterson, Sterling River, Rockin' Country and more along with many custom designs. 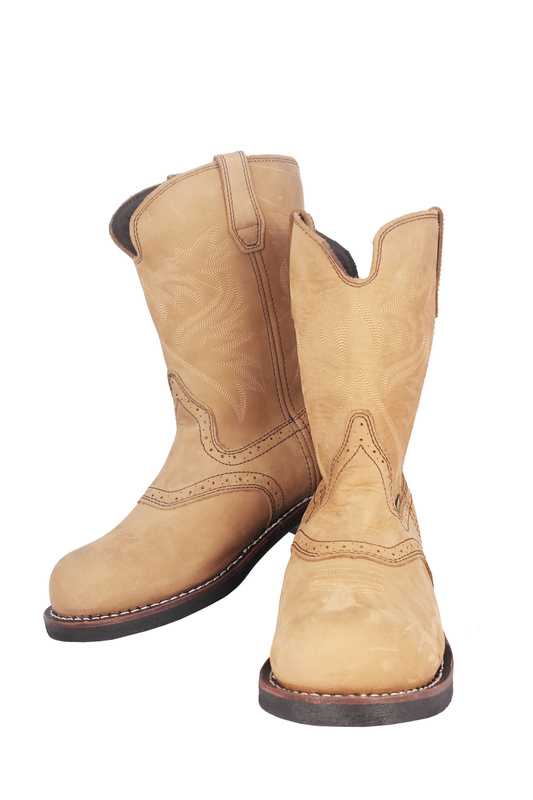 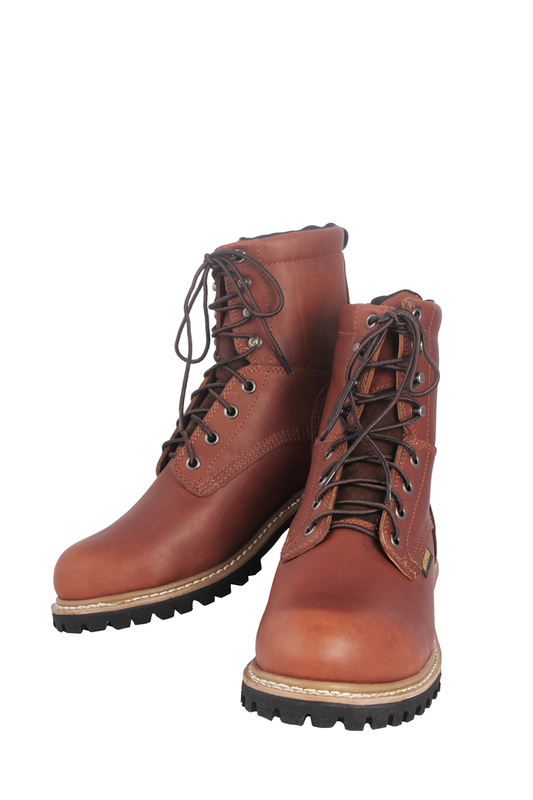 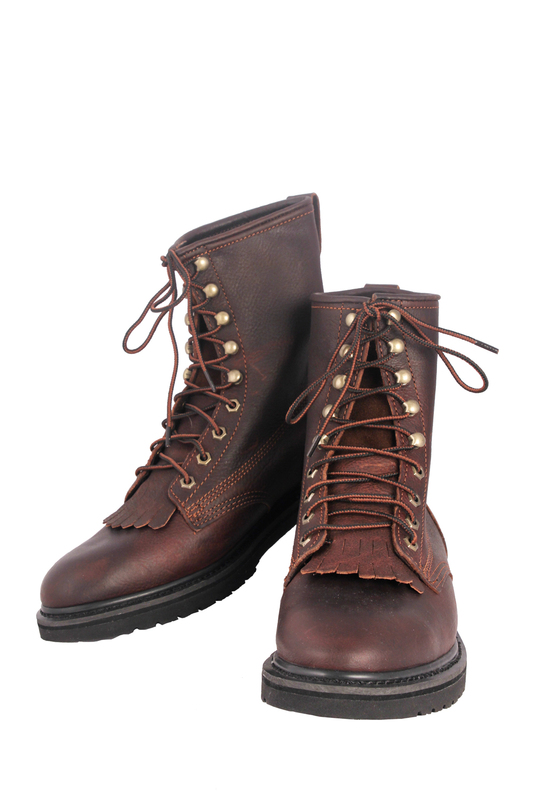 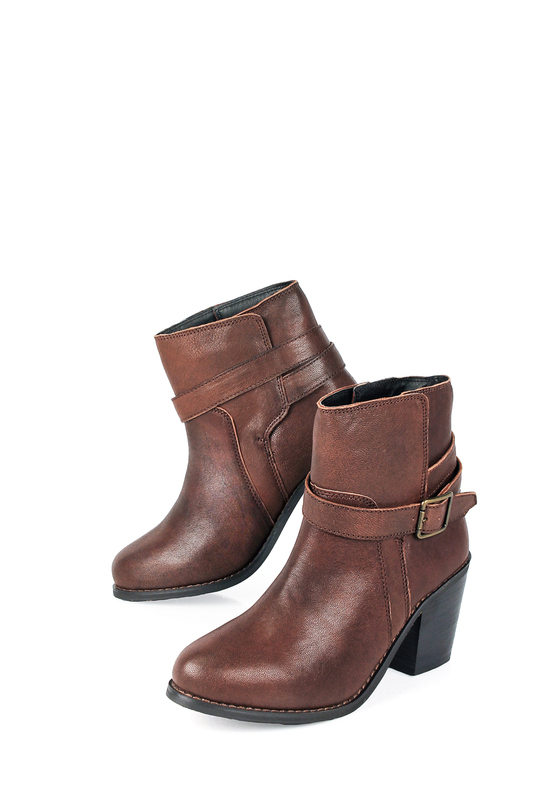 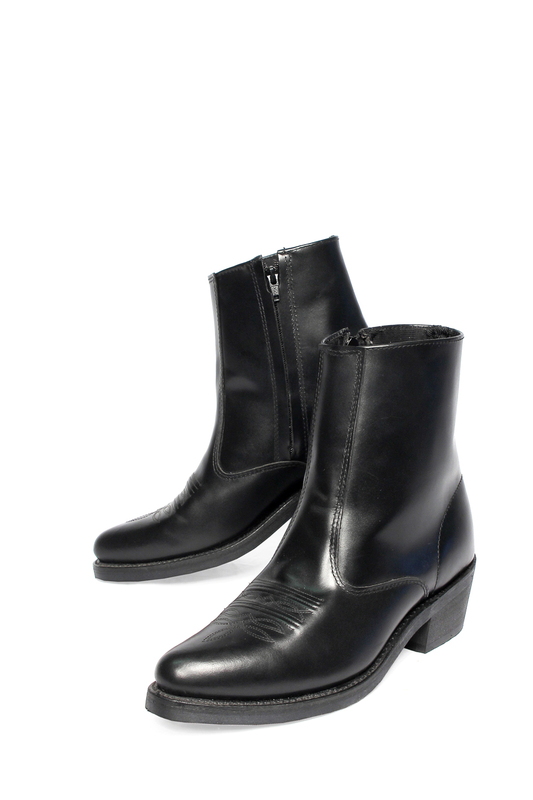 Most styles available in Men’s sizes 6 - 16 in hard to find wide widths and Women’s 5 – 12, also in wide widths as well as a large selection of kids boots. 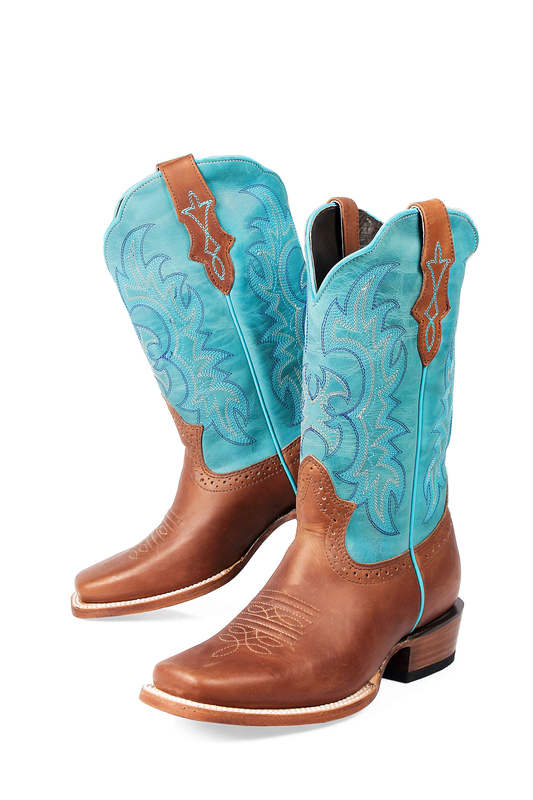 They’re all Buy 1 Pair, Get Two pair Free. 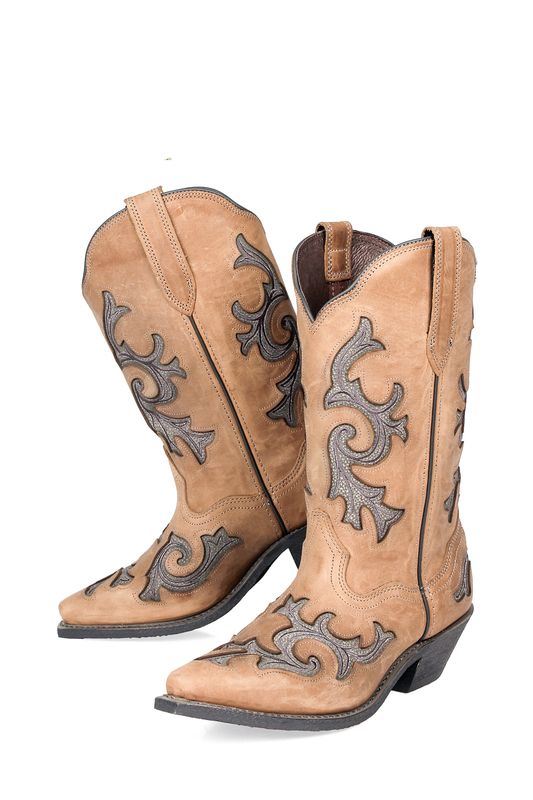 Here's a sampling of some of our popular styles. 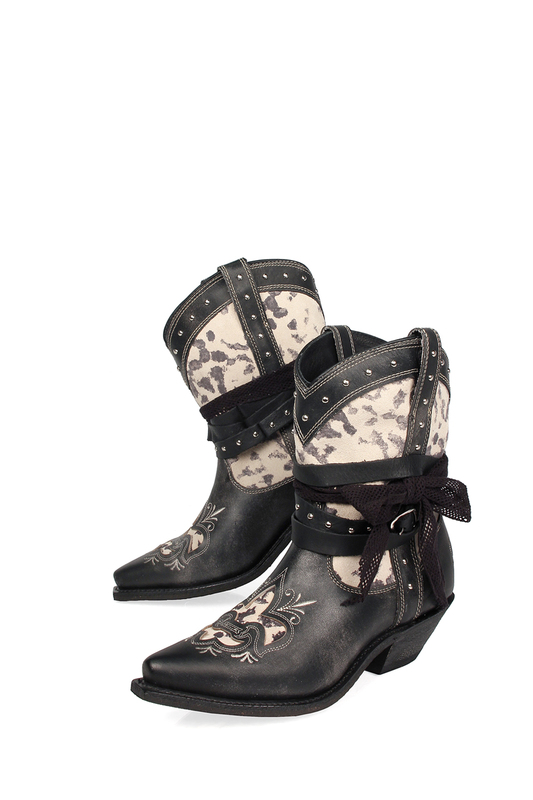 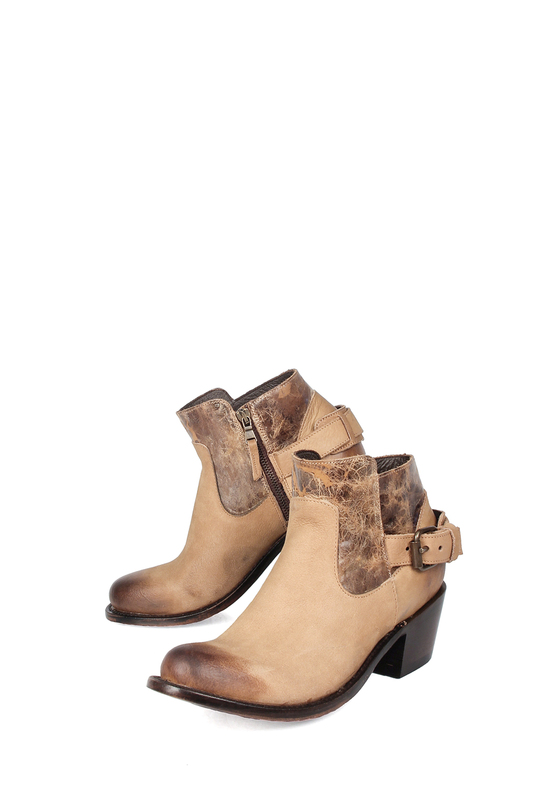 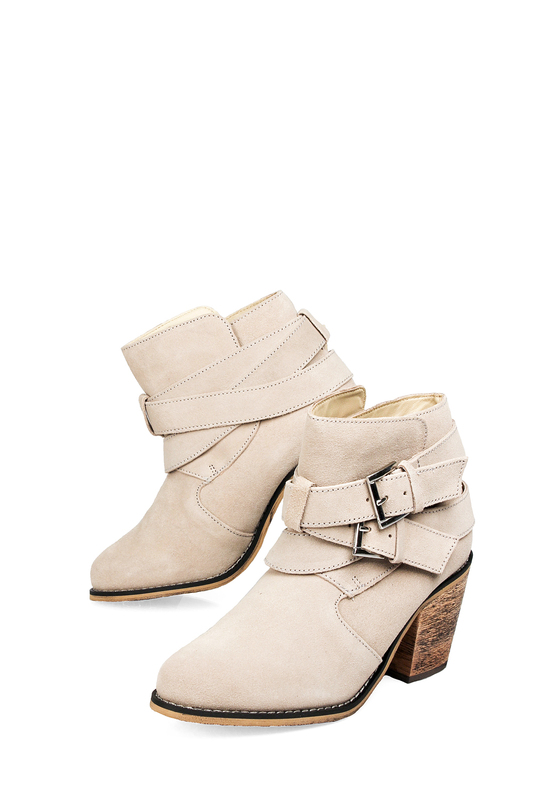 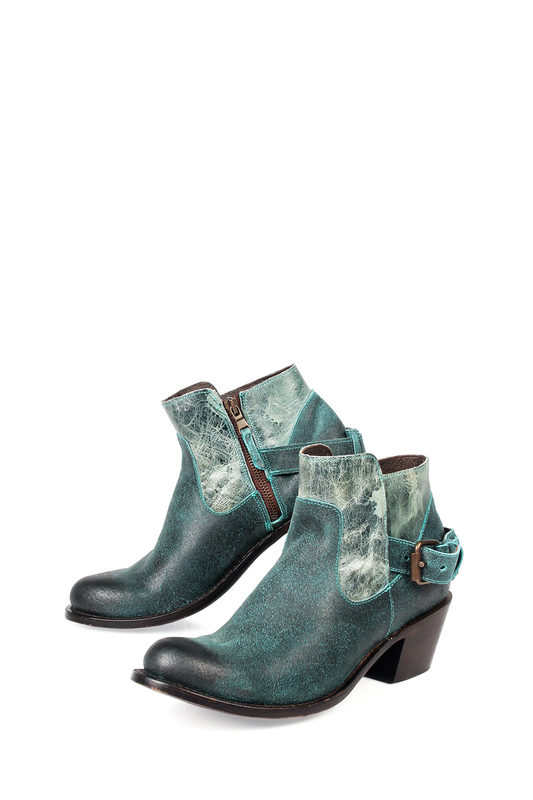 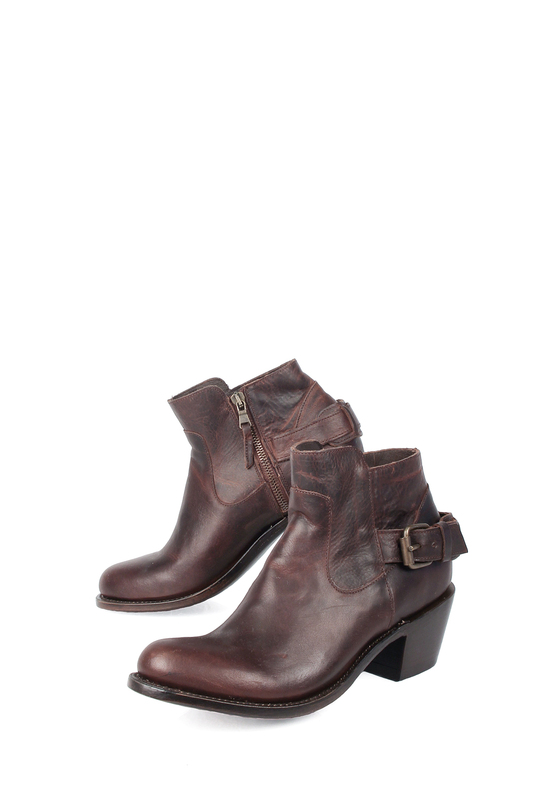 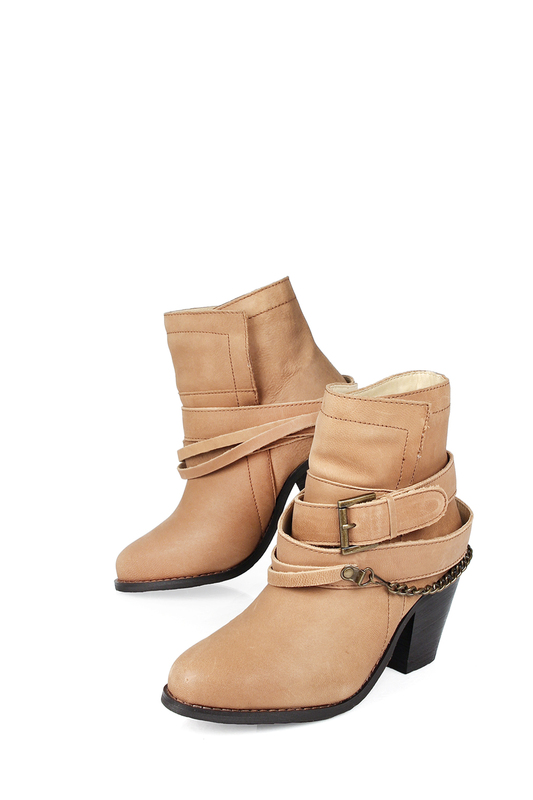 Certain styles may not be available in all store locations. 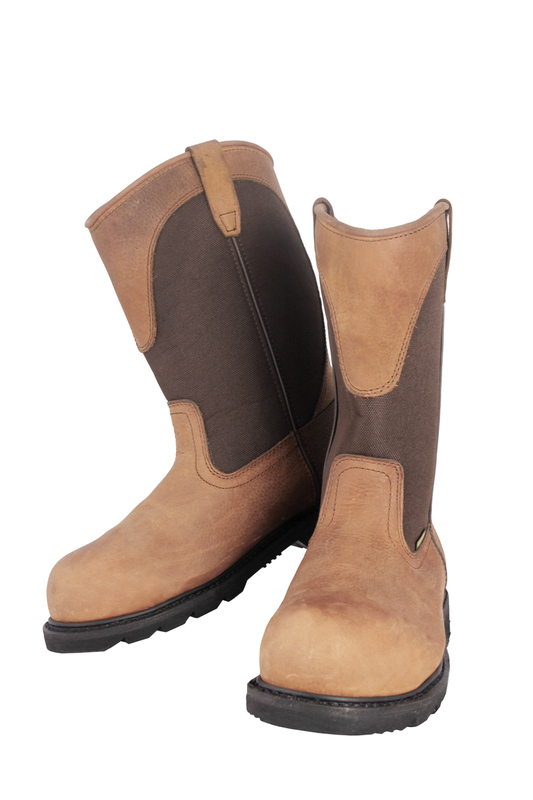 Please Click Here for our product safety and compliance information for Children's Boots required by Consumer Product Safety Commission.